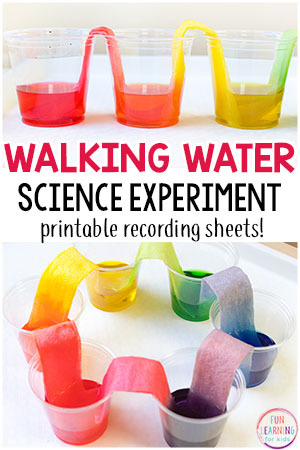 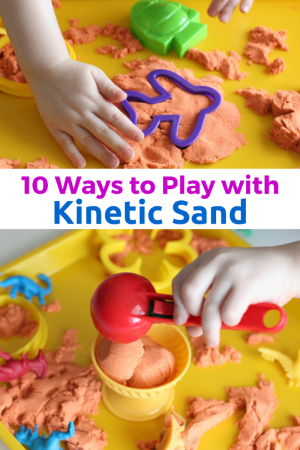 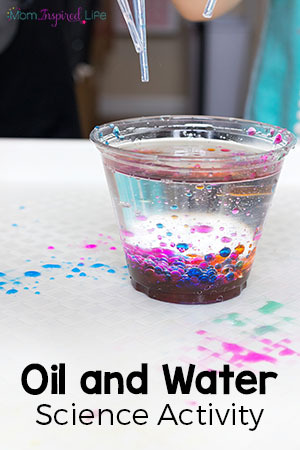 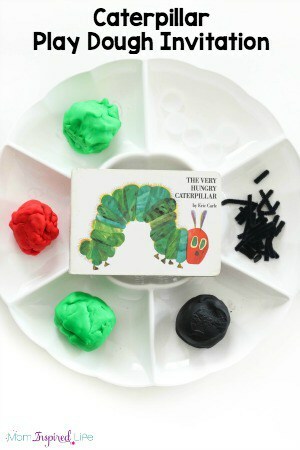 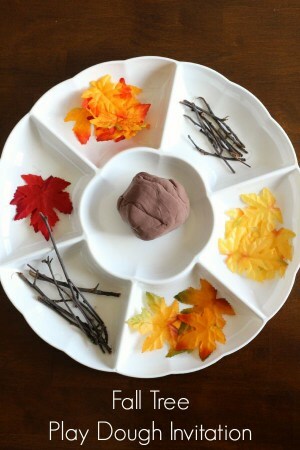 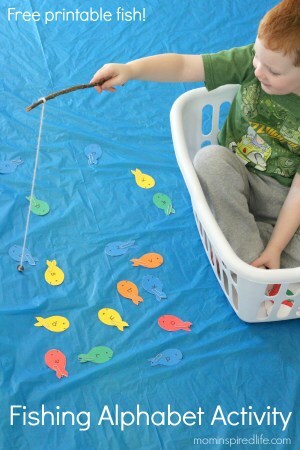 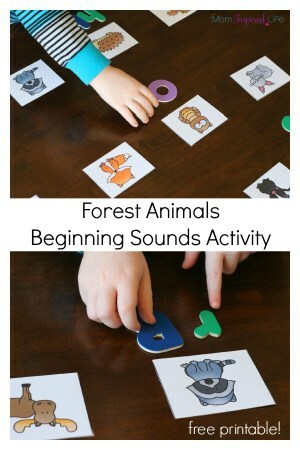 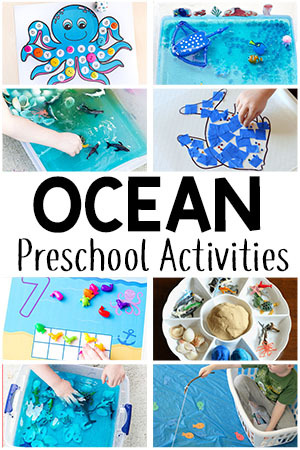 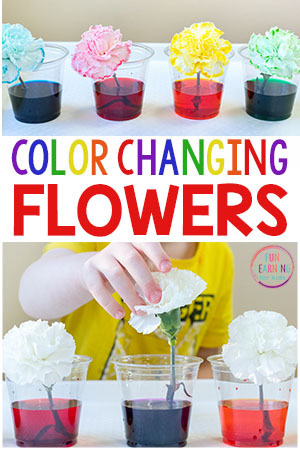 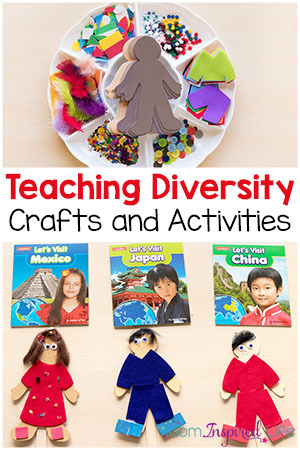 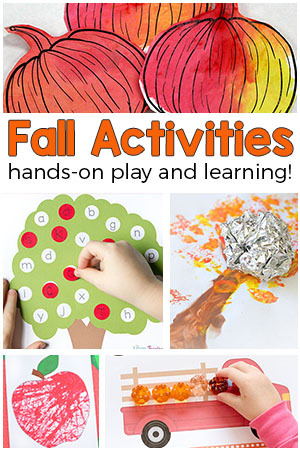 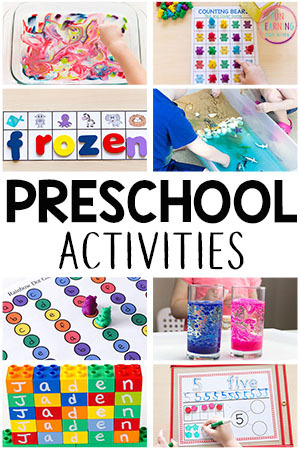 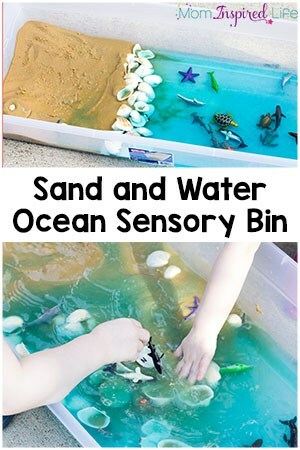 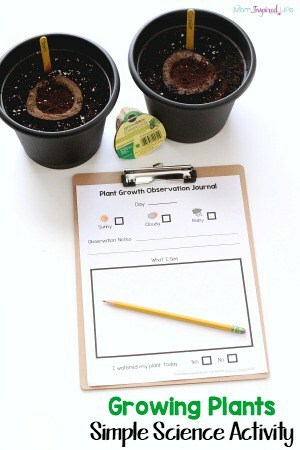 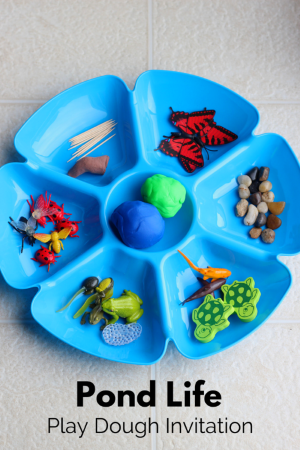 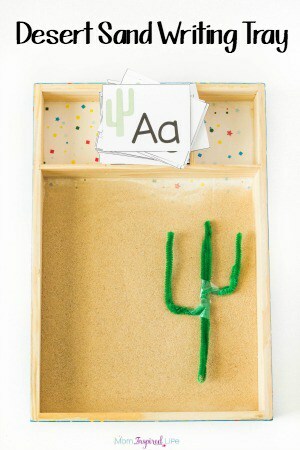 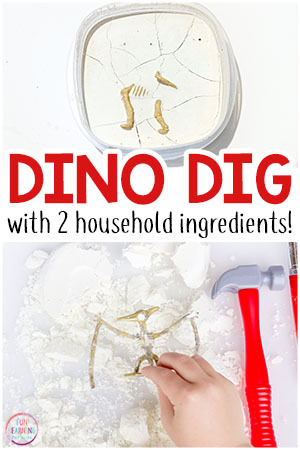 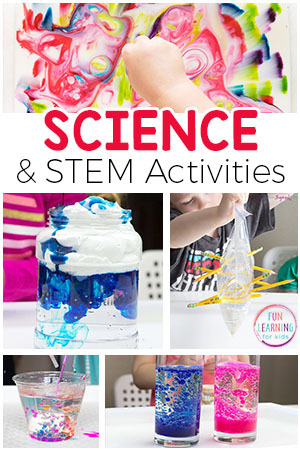 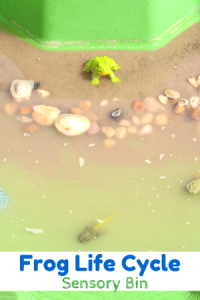 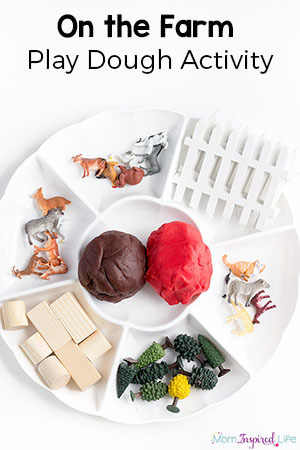 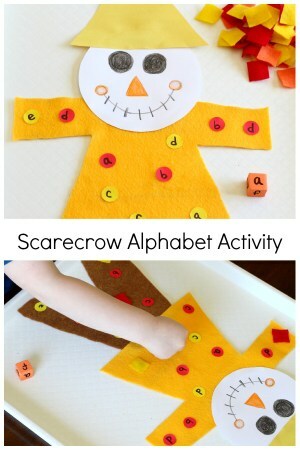 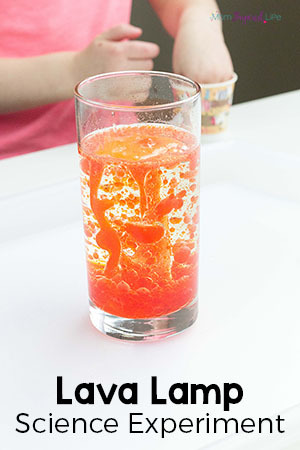 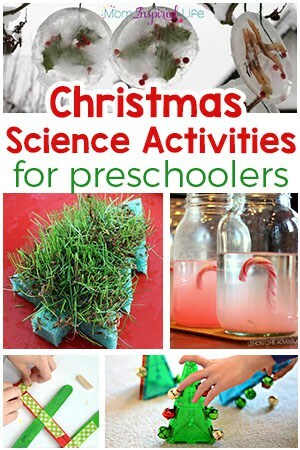 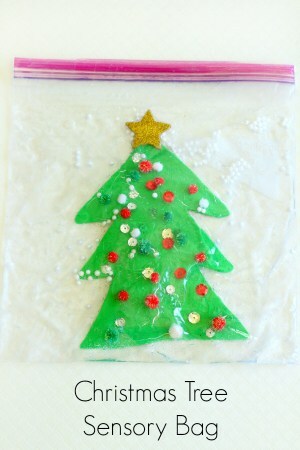 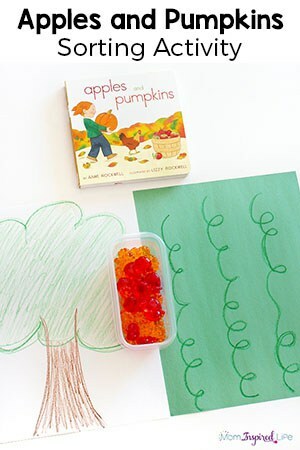 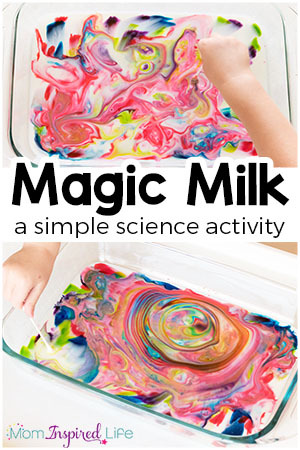 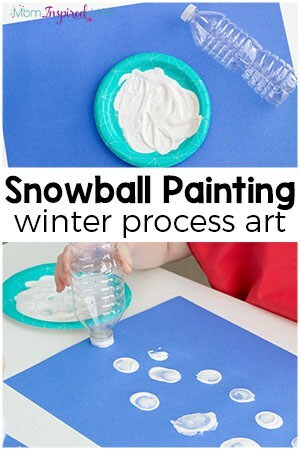 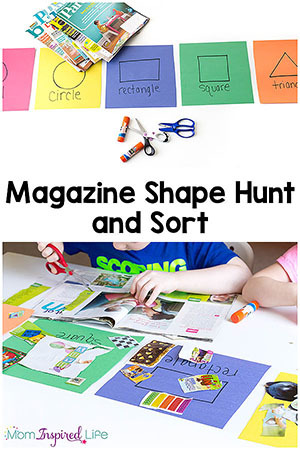 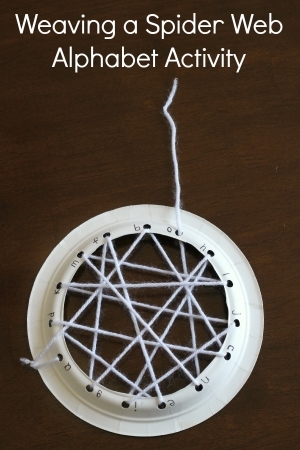 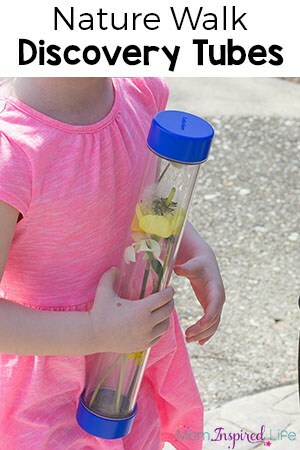 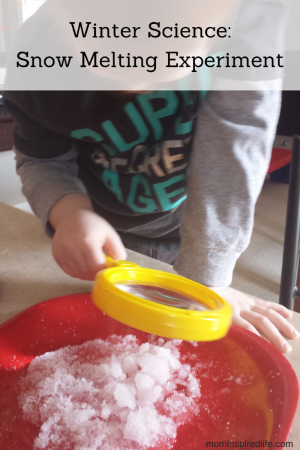 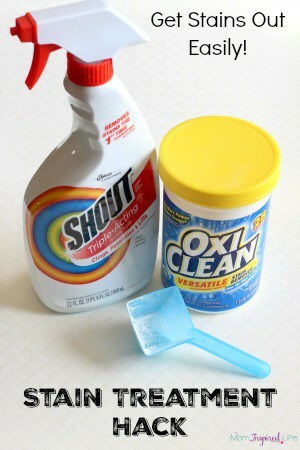 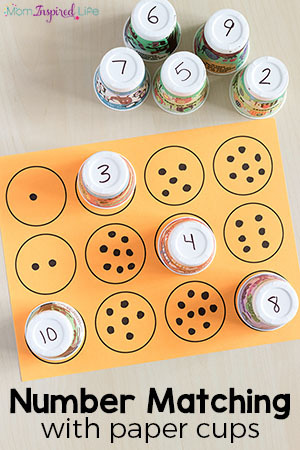 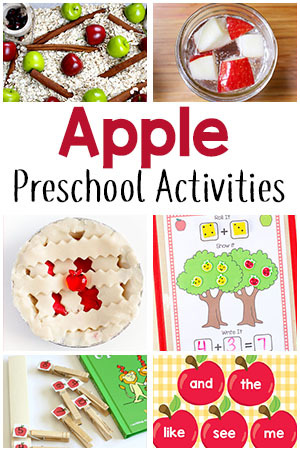 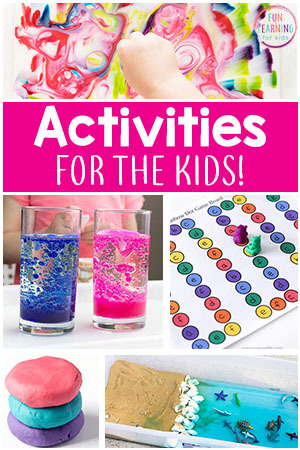 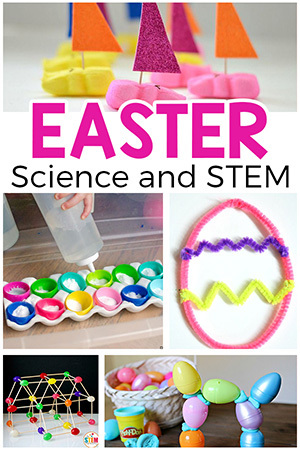 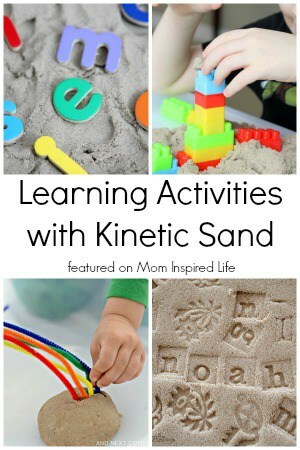 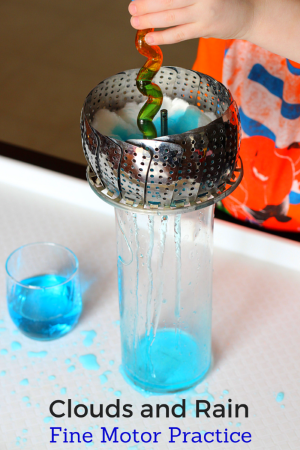 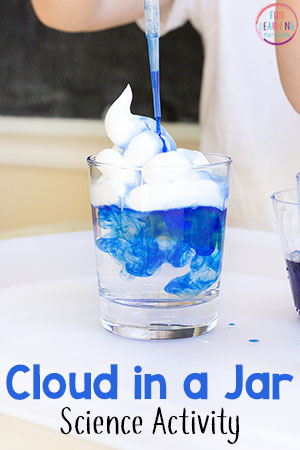 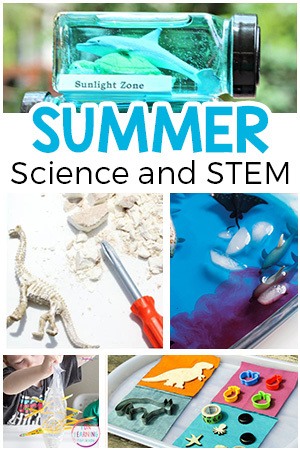 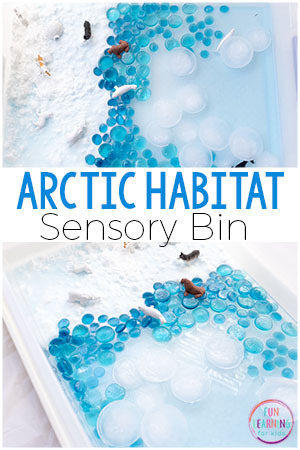 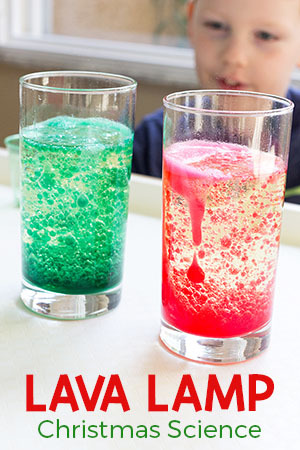 These activities for preschoolers make learning fun and hands-on. 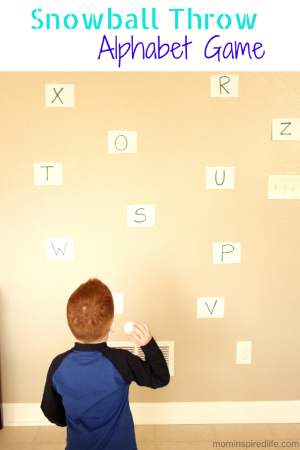 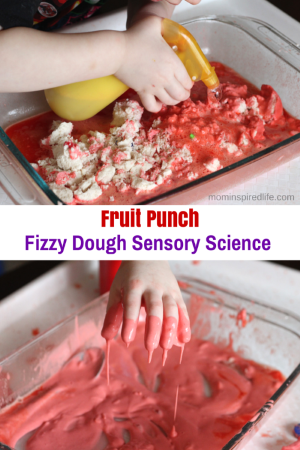 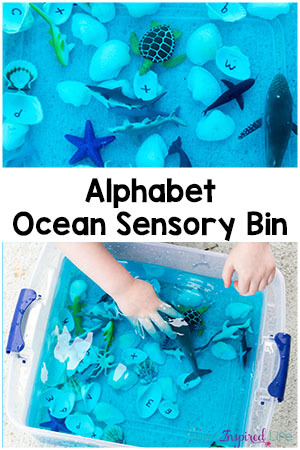 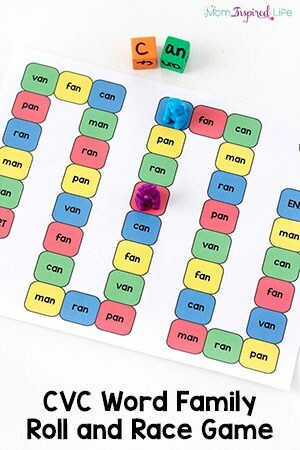 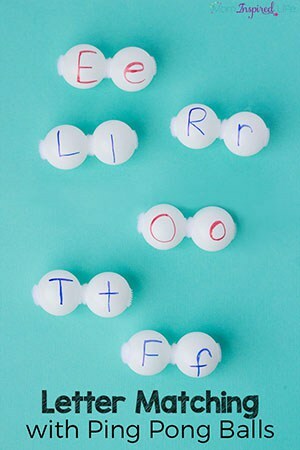 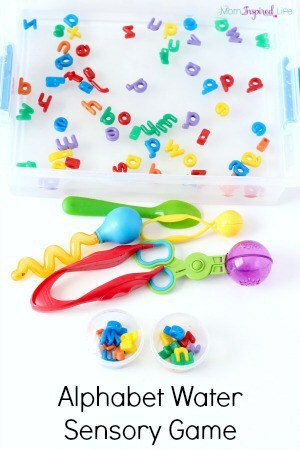 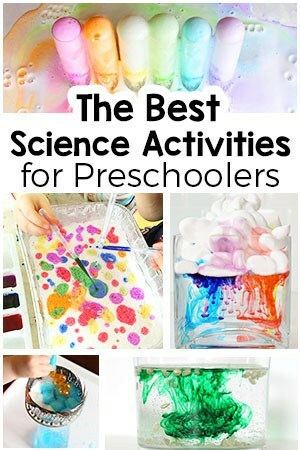 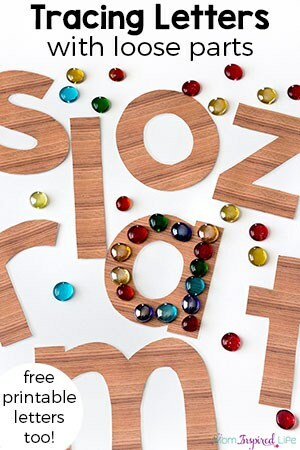 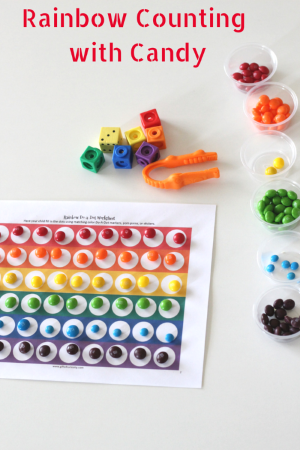 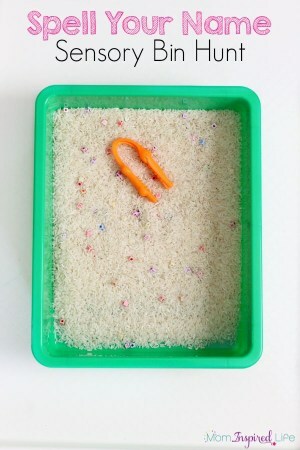 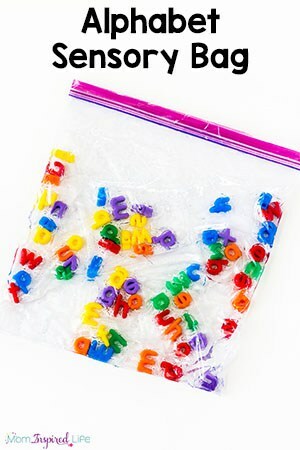 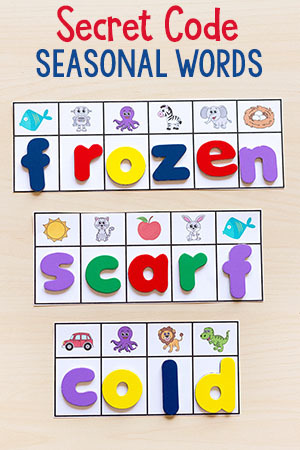 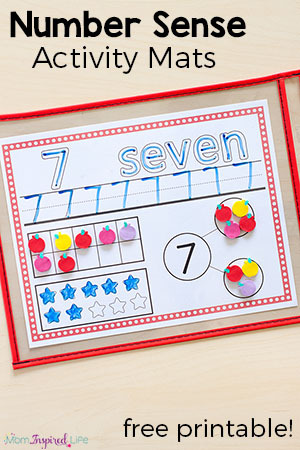 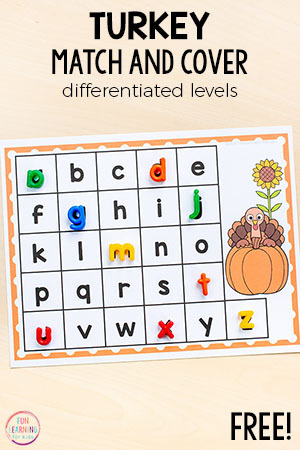 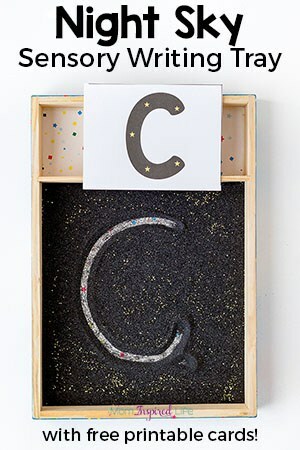 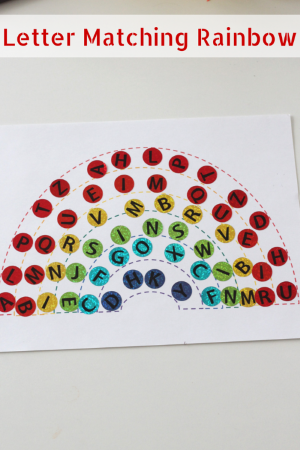 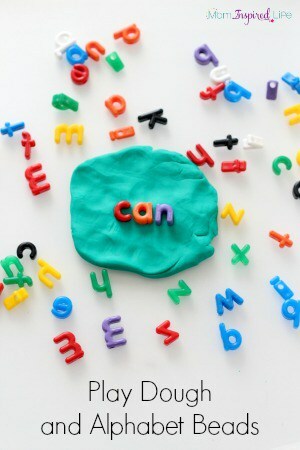 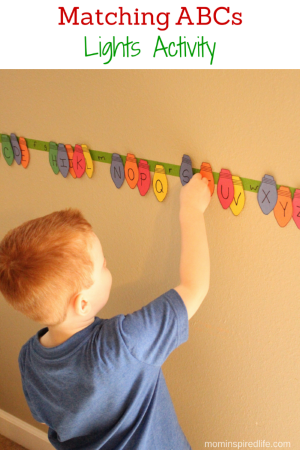 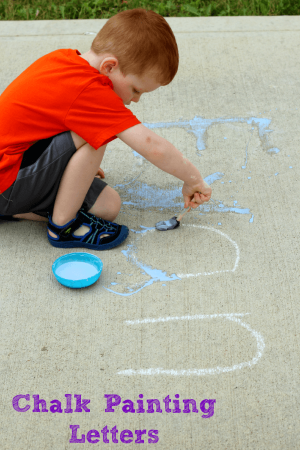 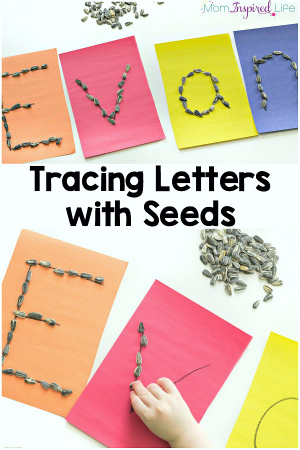 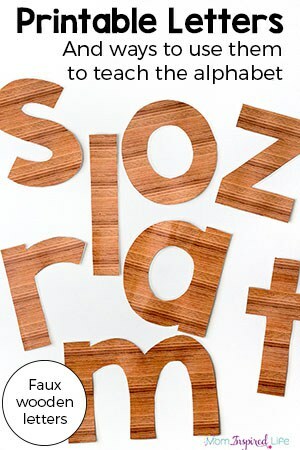 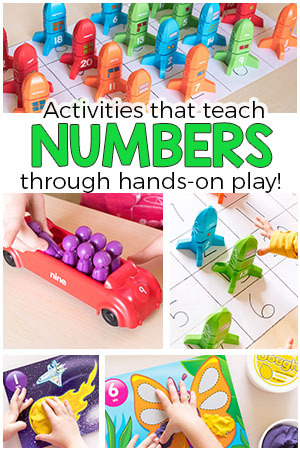 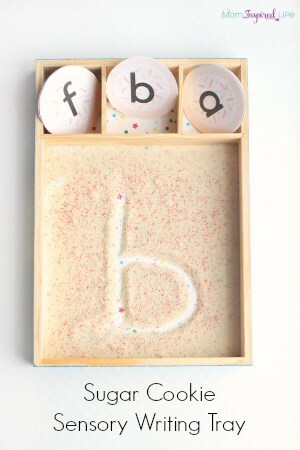 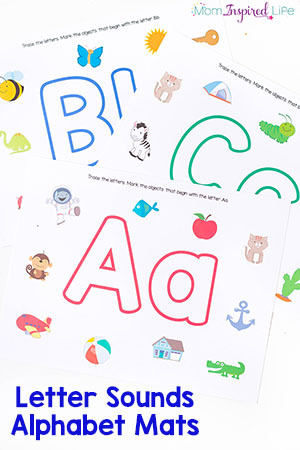 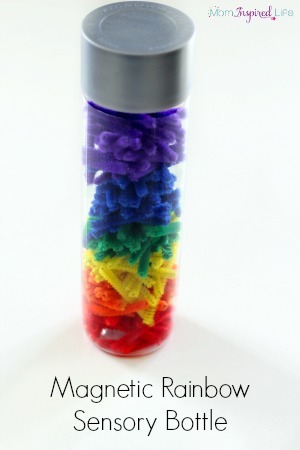 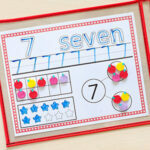 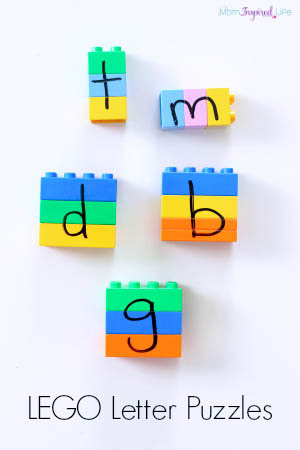 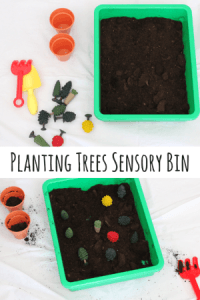 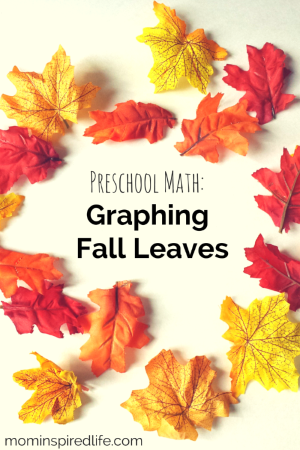 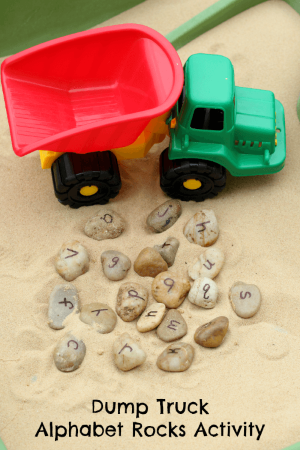 From alphabet to math to science, sensory and more, you’ll find preschool activities that are engaging and effective. 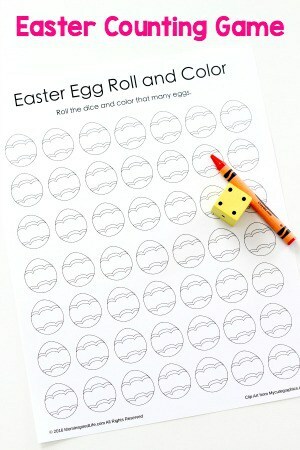 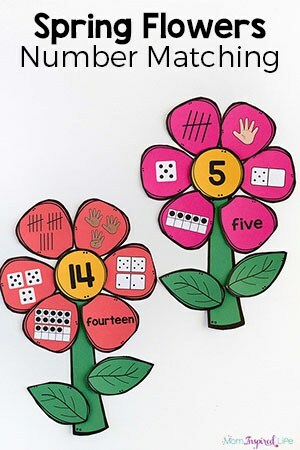 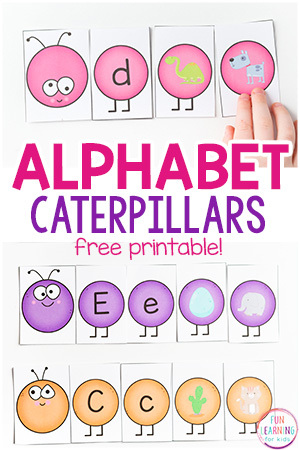 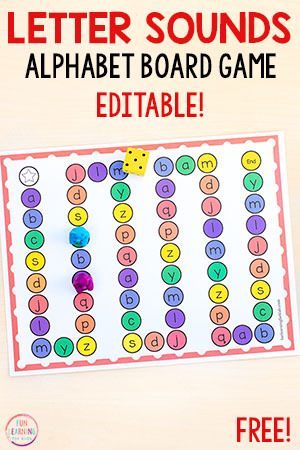 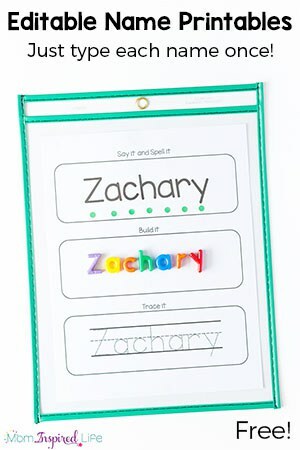 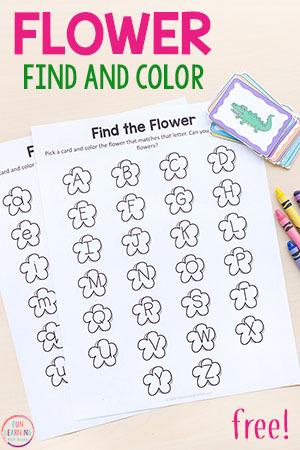 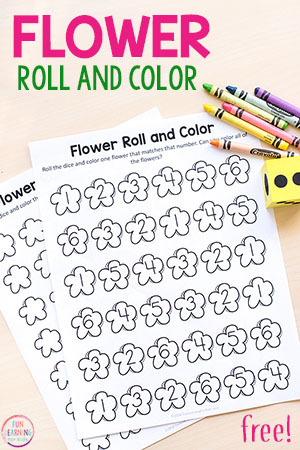 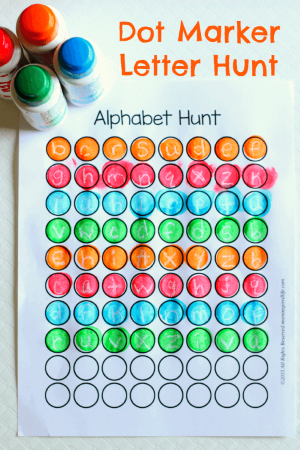 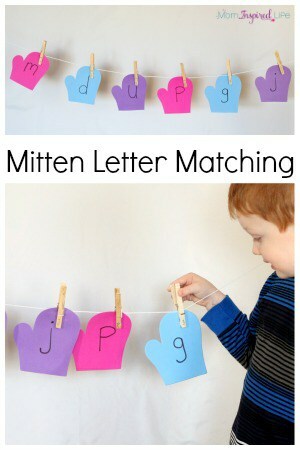 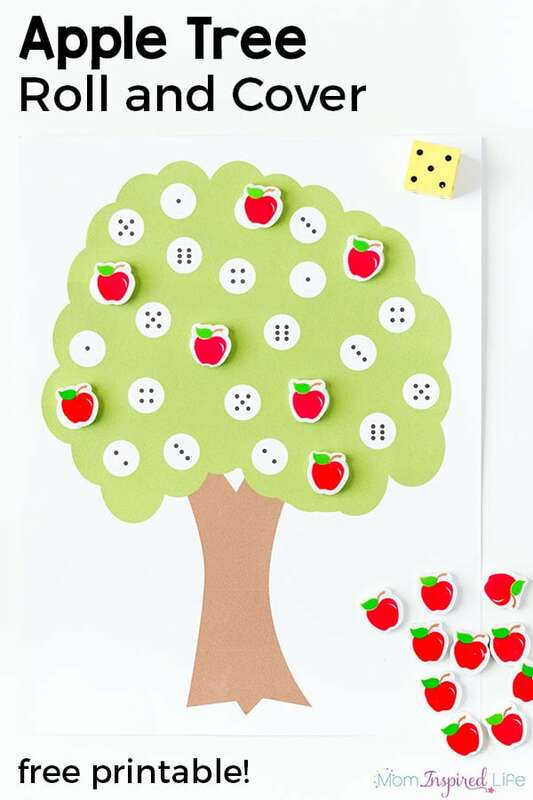 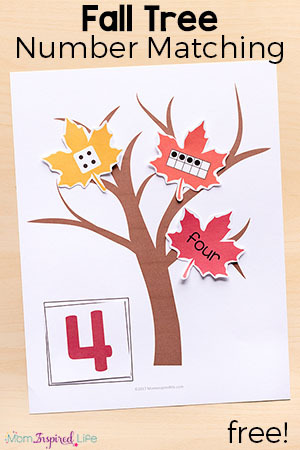 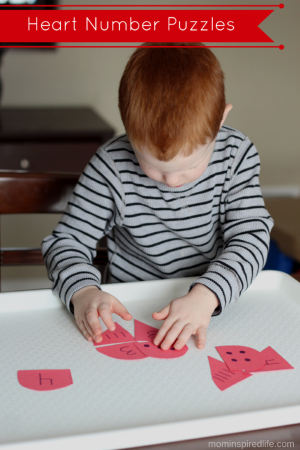 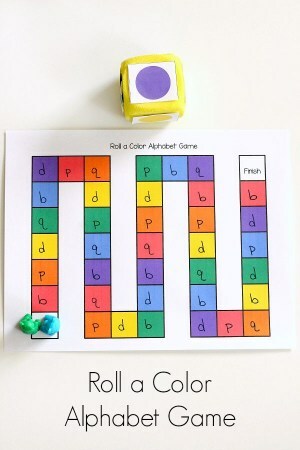 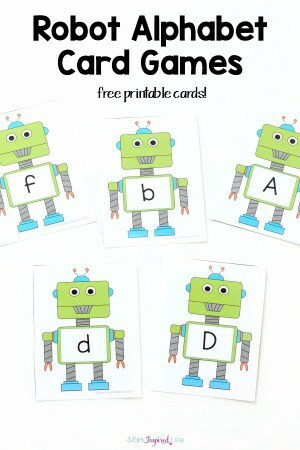 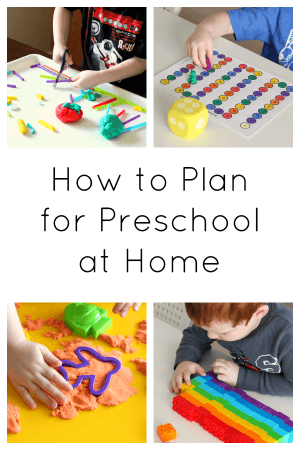 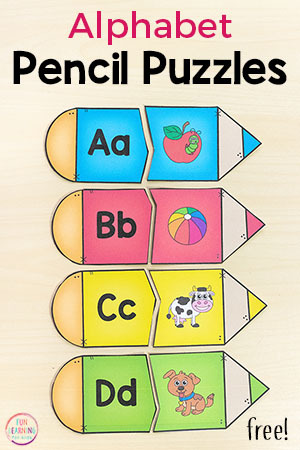 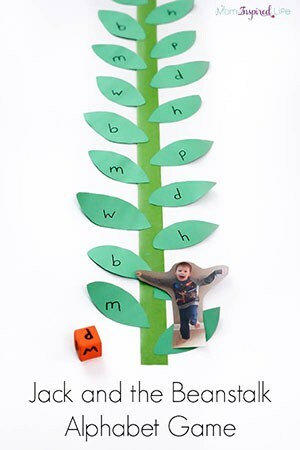 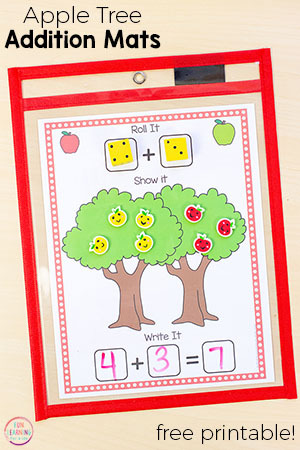 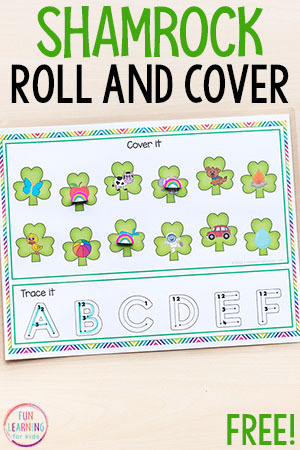 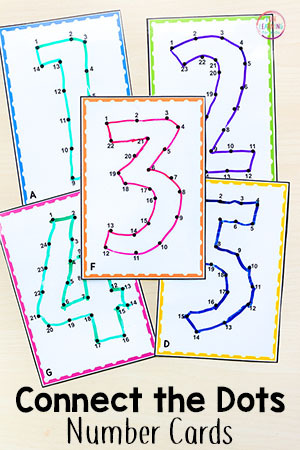 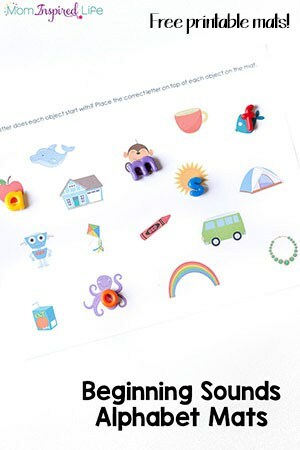 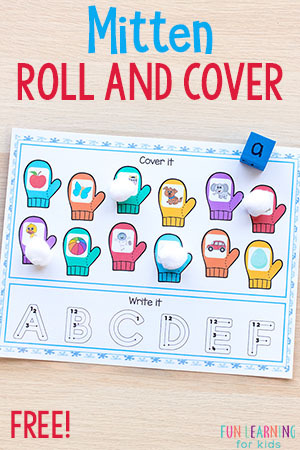 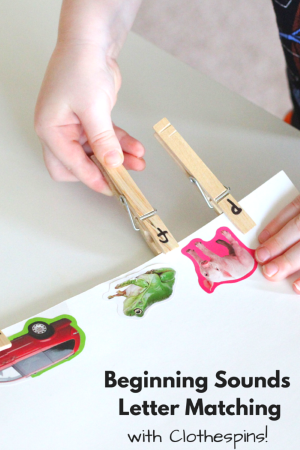 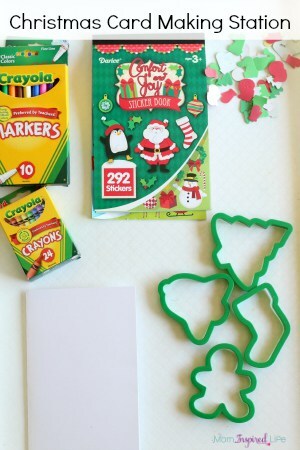 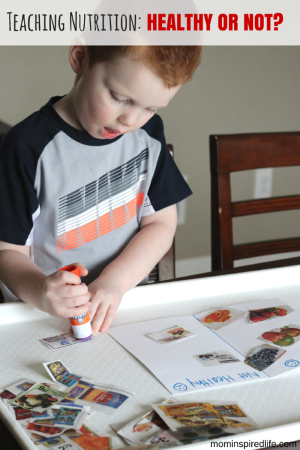 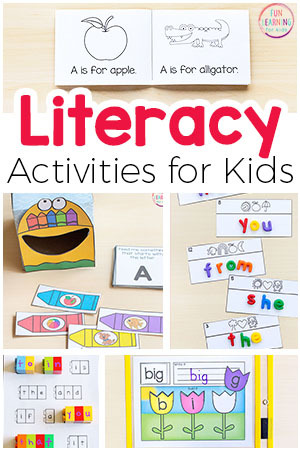 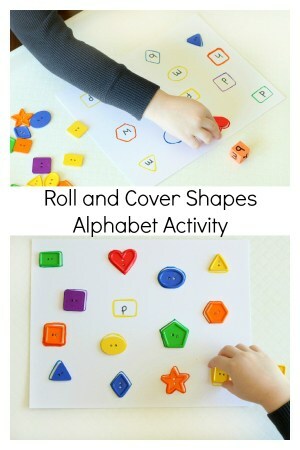 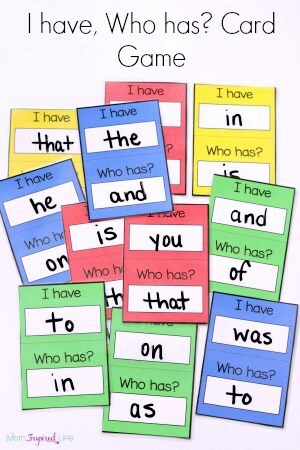 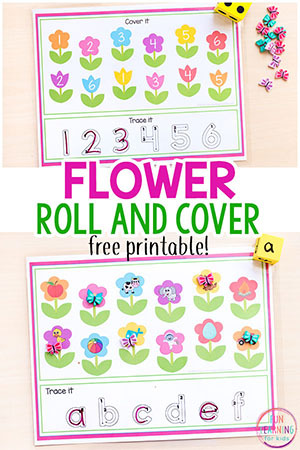 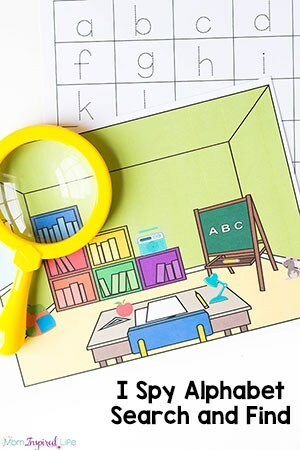 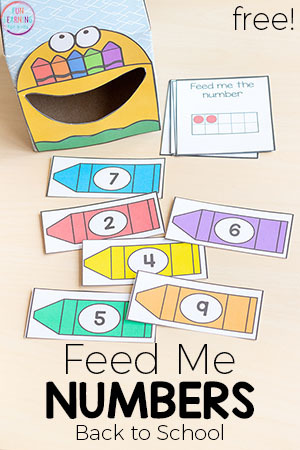 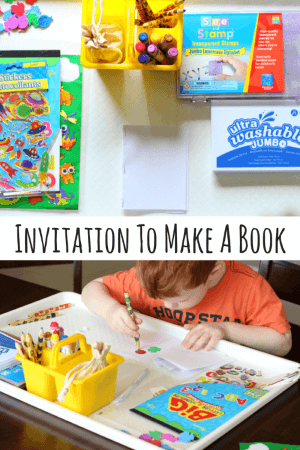 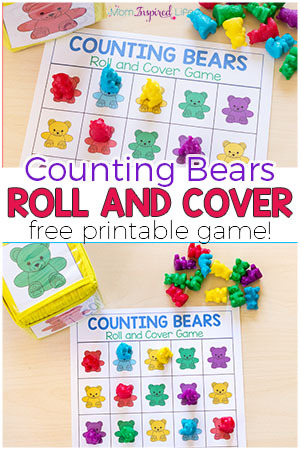 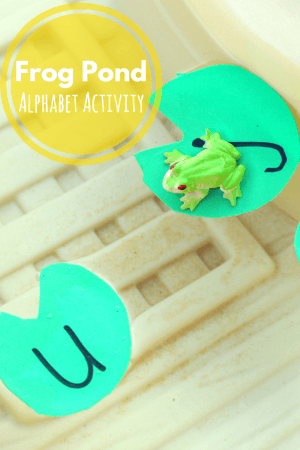 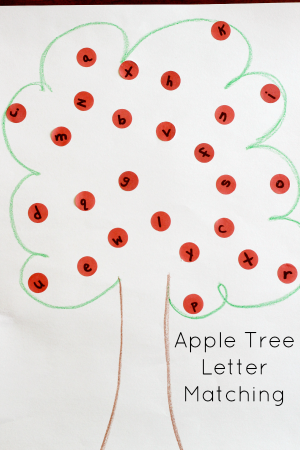 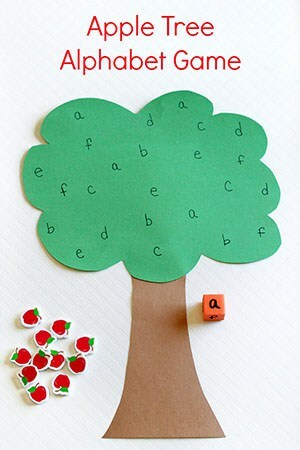 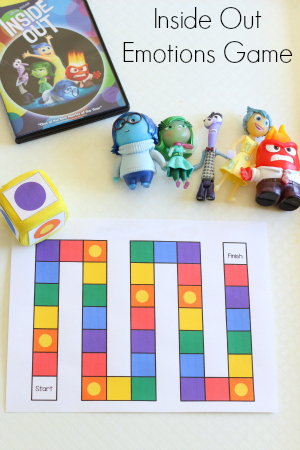 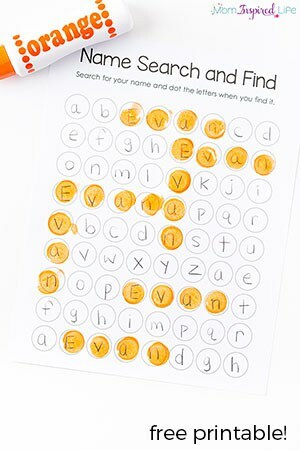 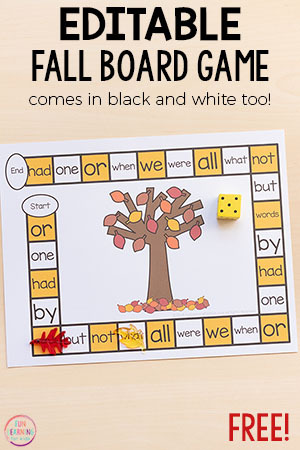 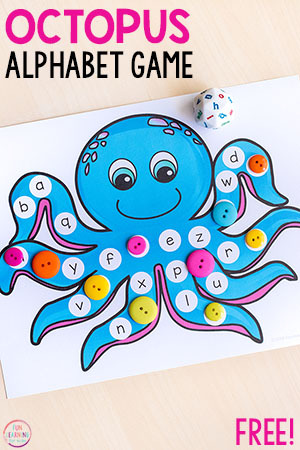 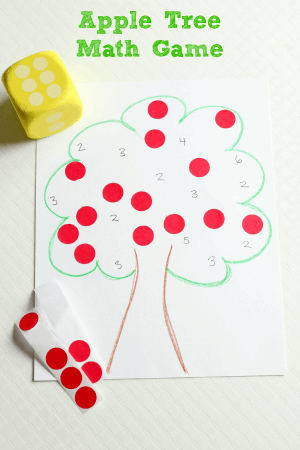 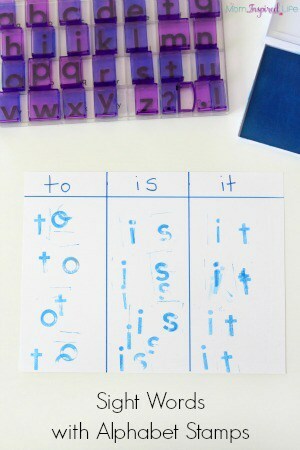 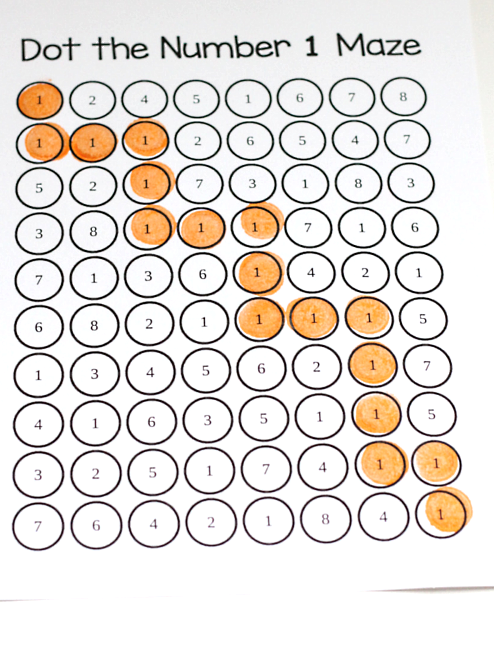 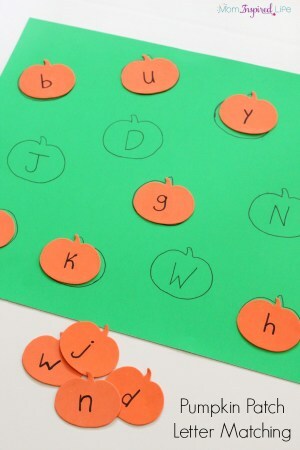 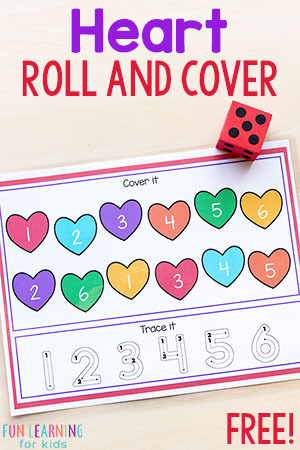 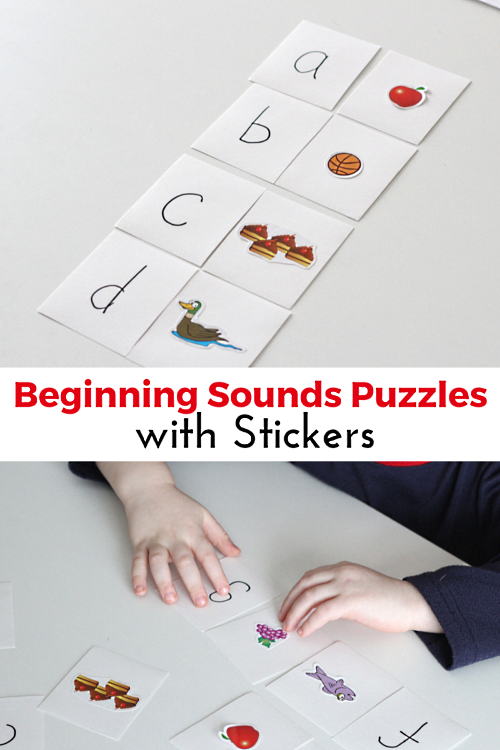 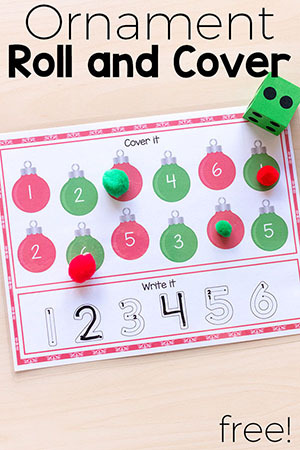 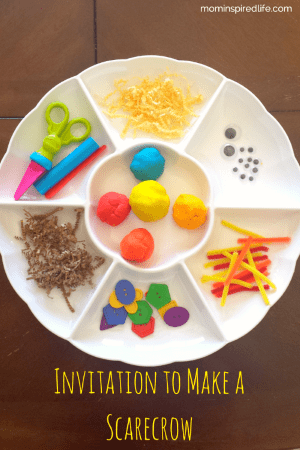 If you are looking for hands-on activities and printables to use with the preschoolers you teach, you’ll want to check out this list! 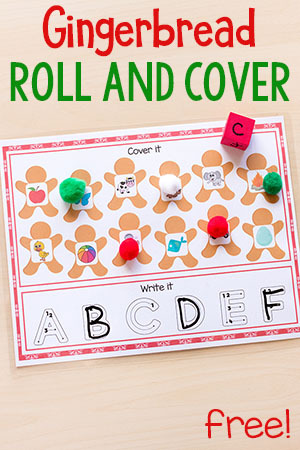 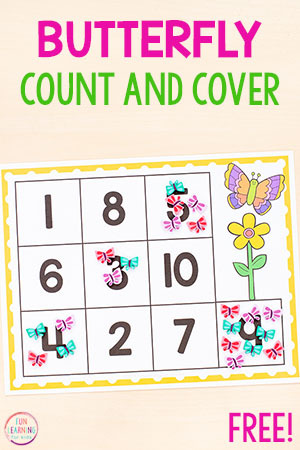 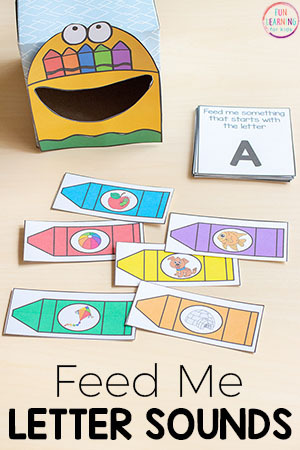 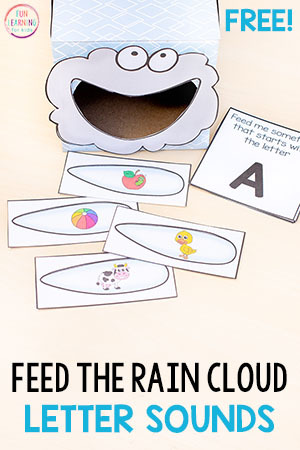 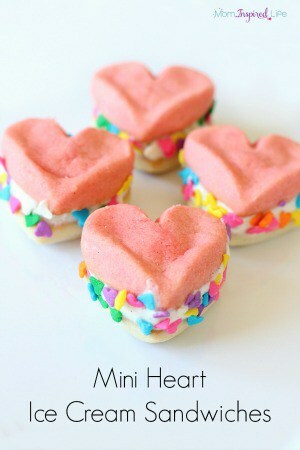 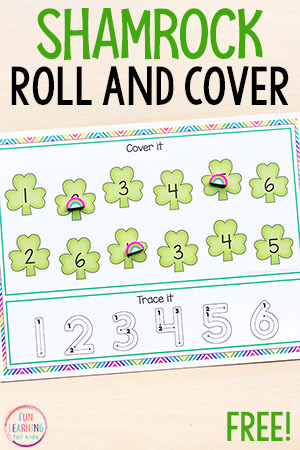 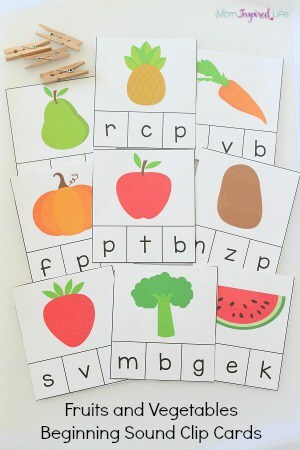 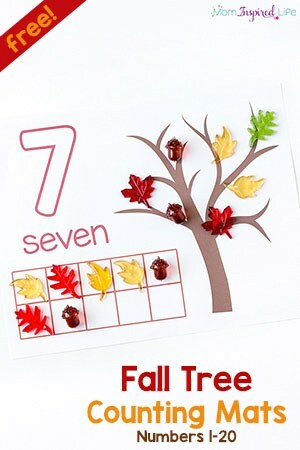 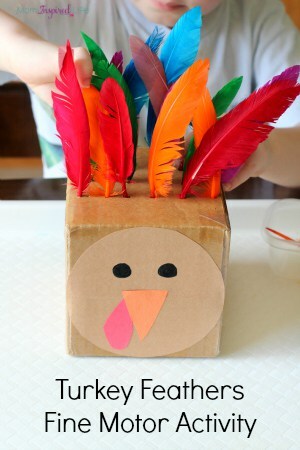 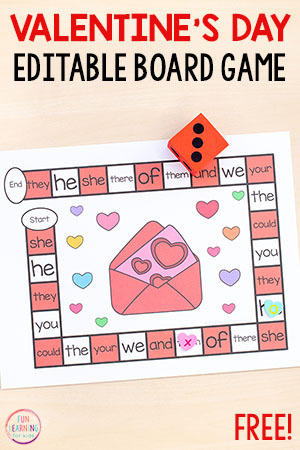 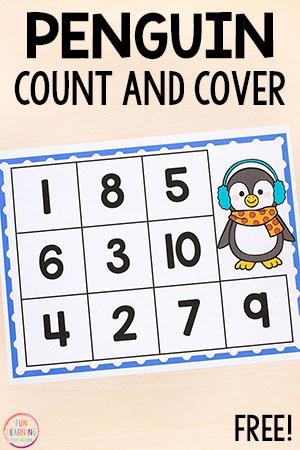 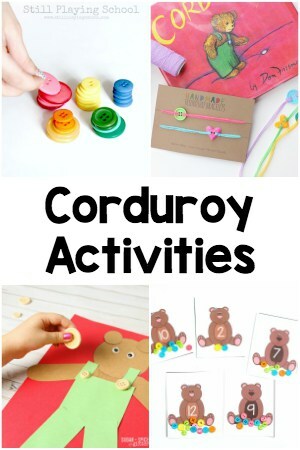 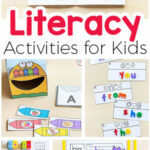 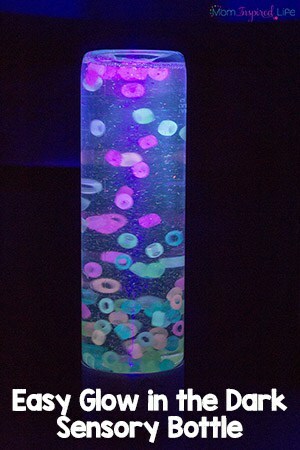 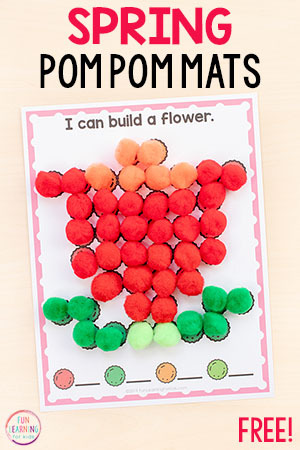 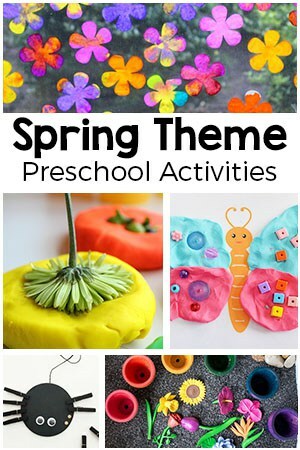 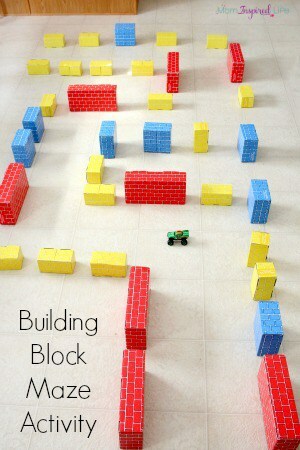 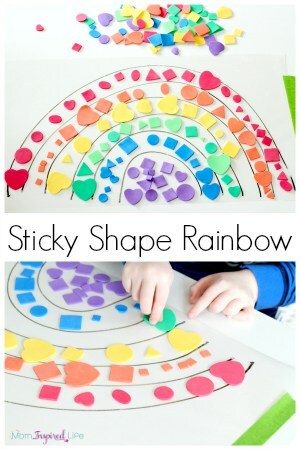 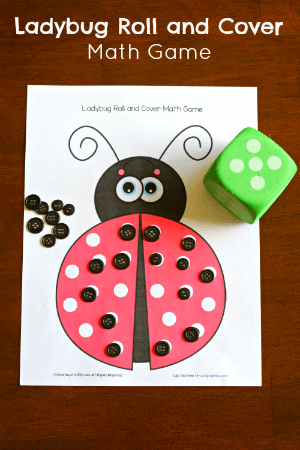 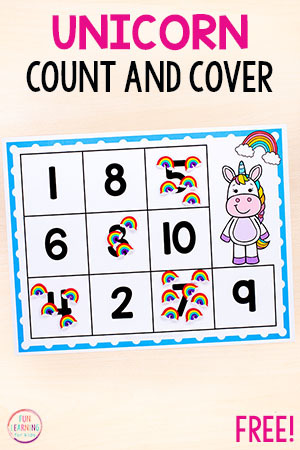 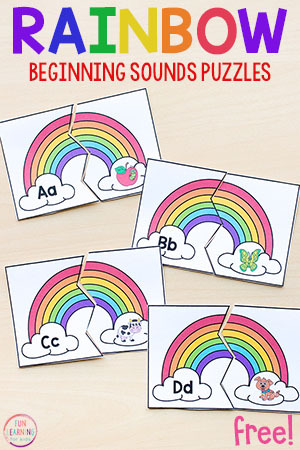 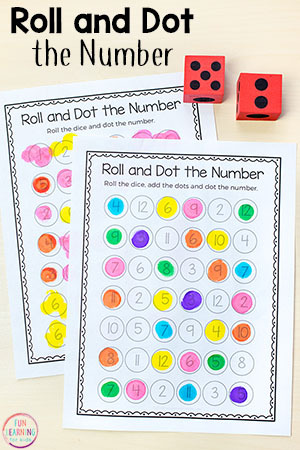 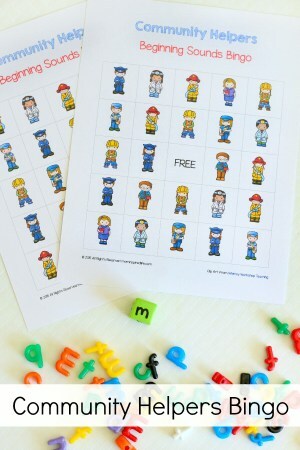 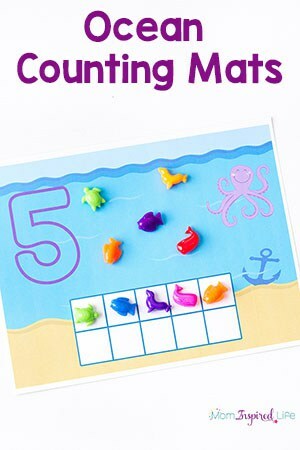 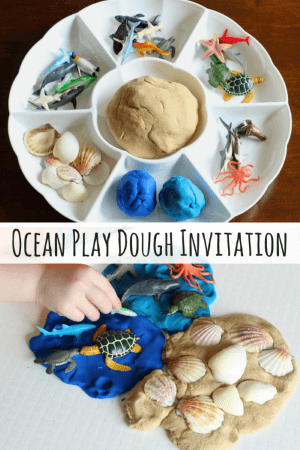 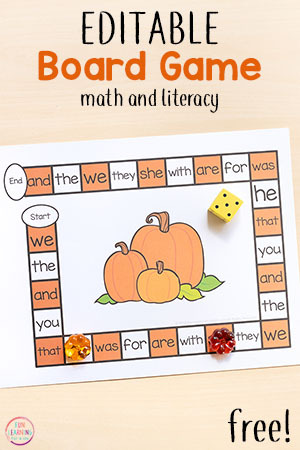 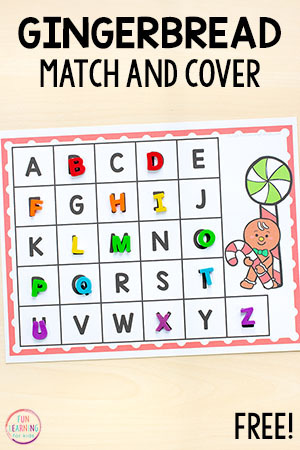 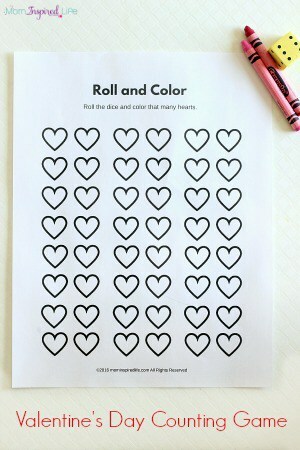 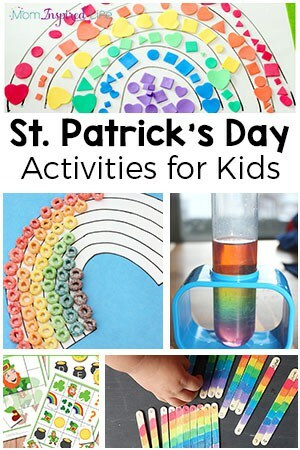 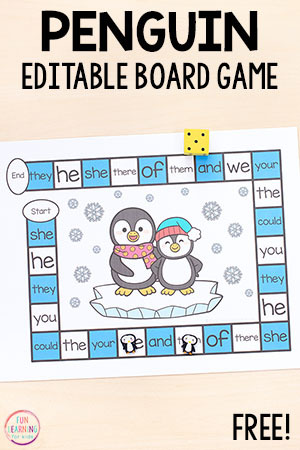 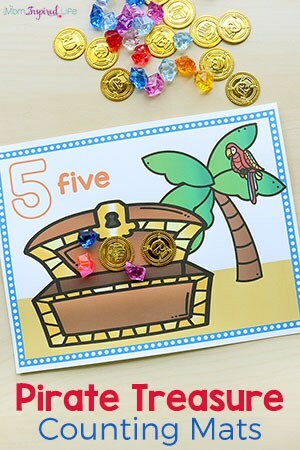 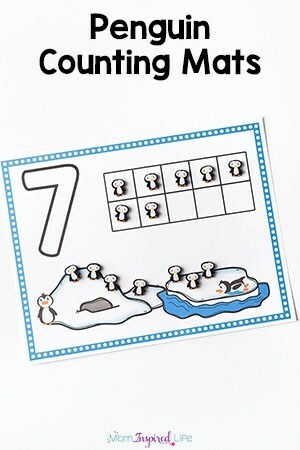 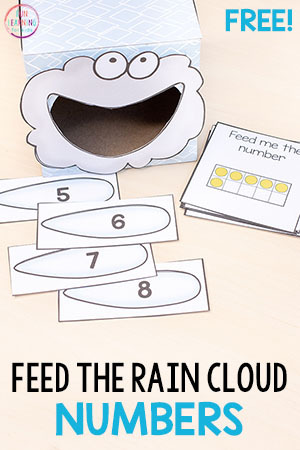 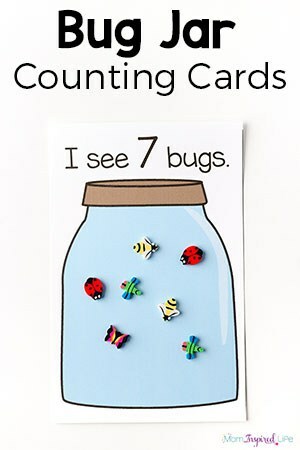 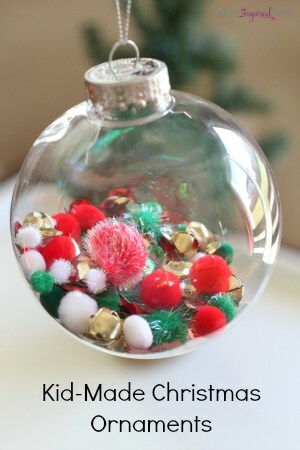 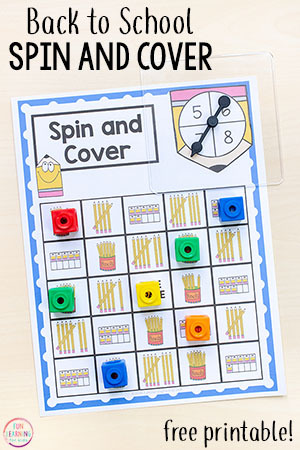 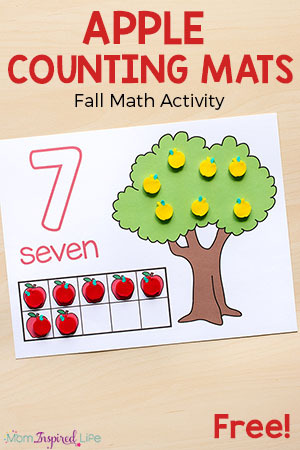 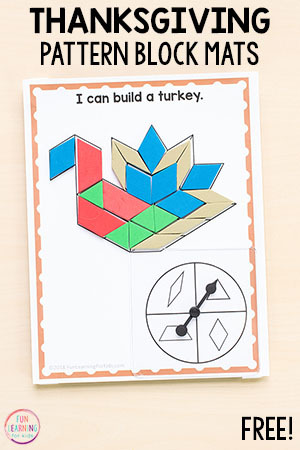 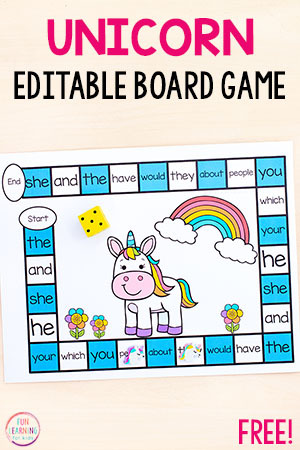 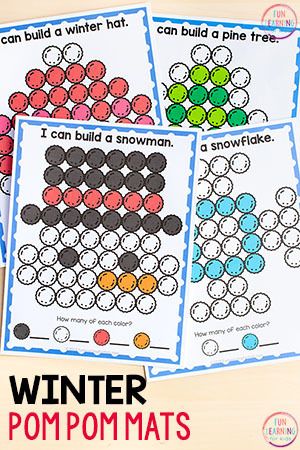 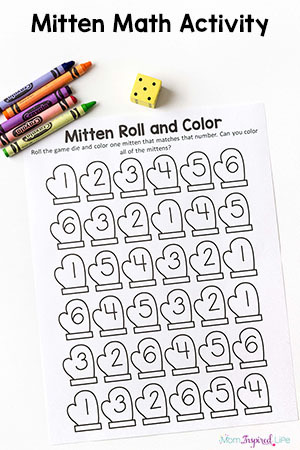 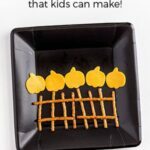 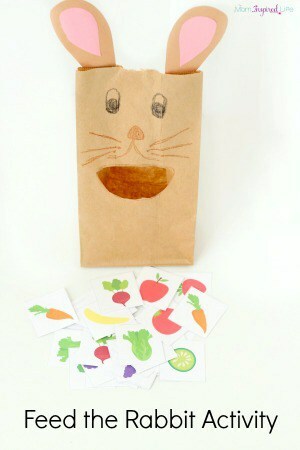 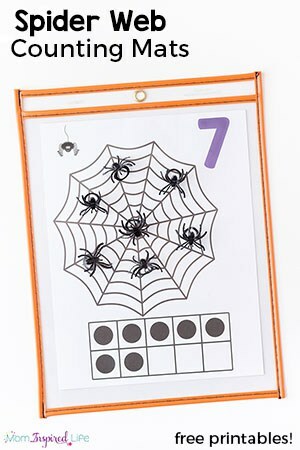 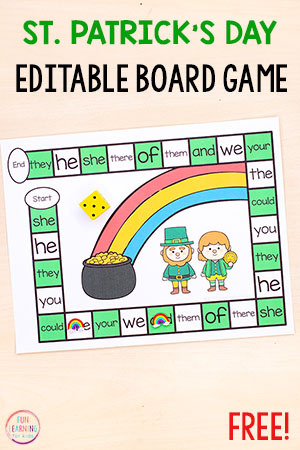 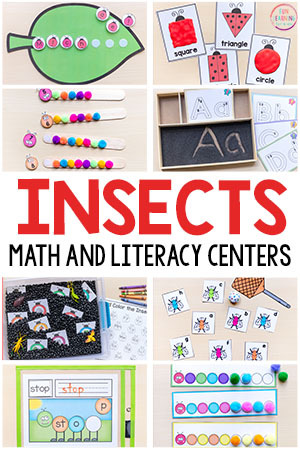 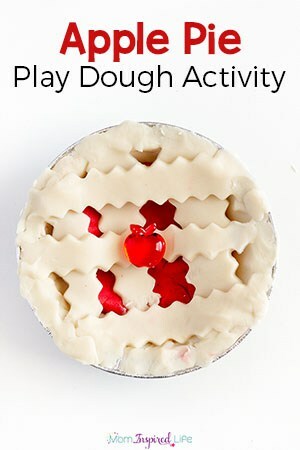 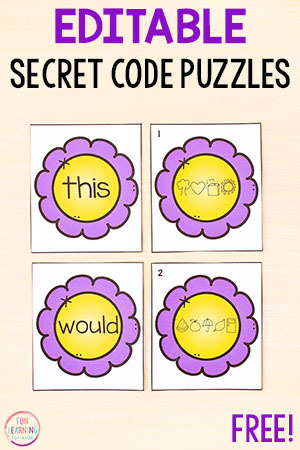 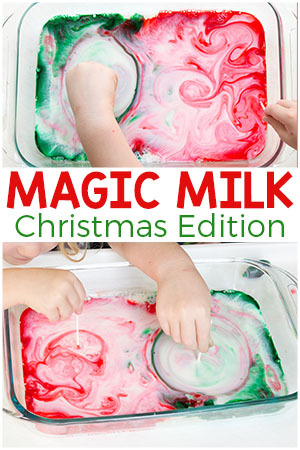 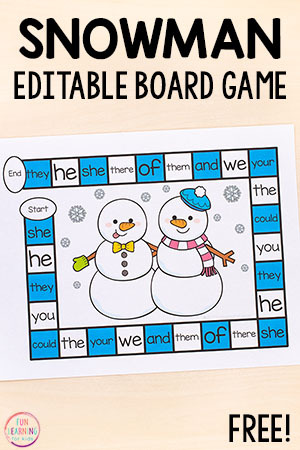 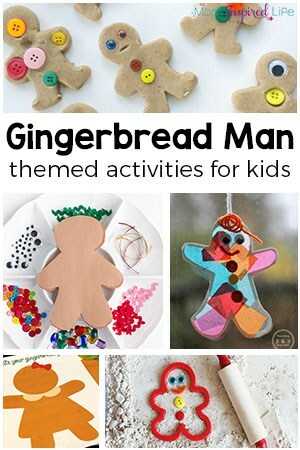 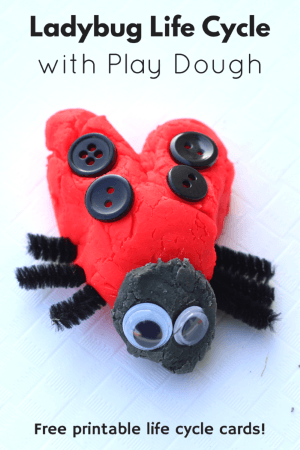 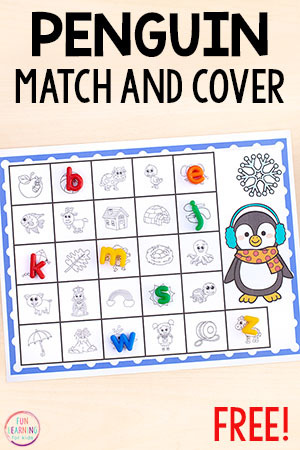 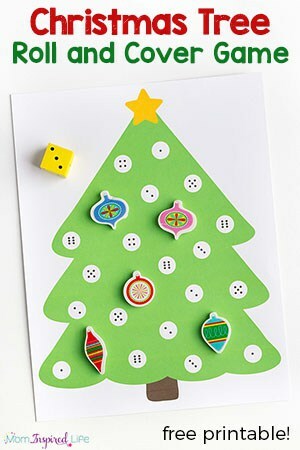 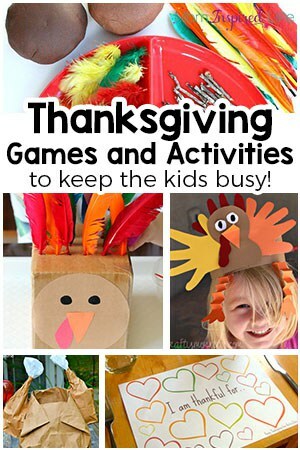 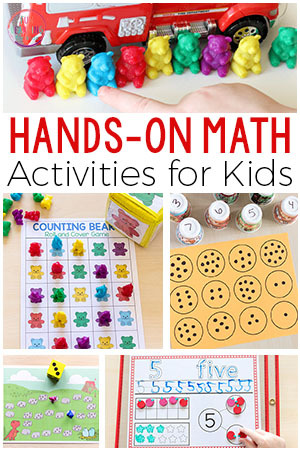 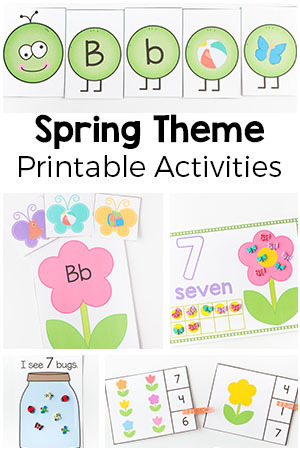 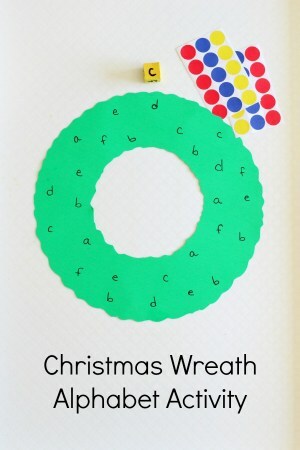 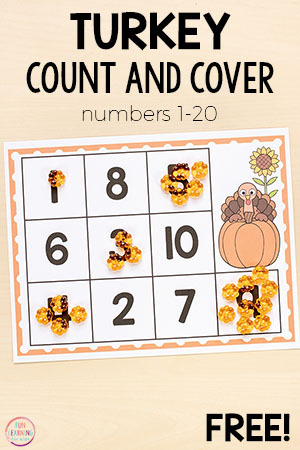 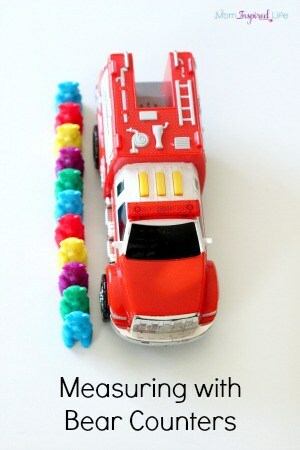 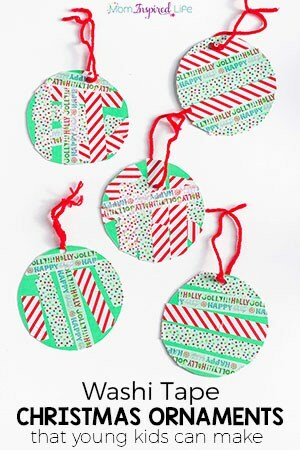 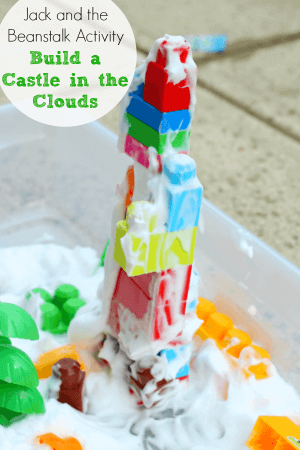 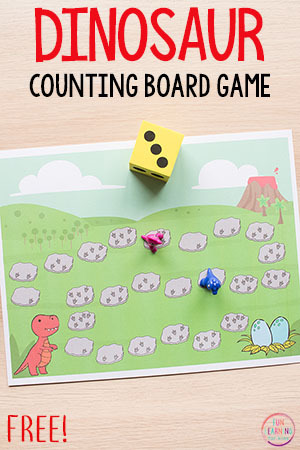 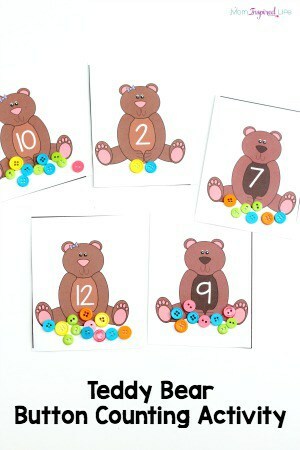 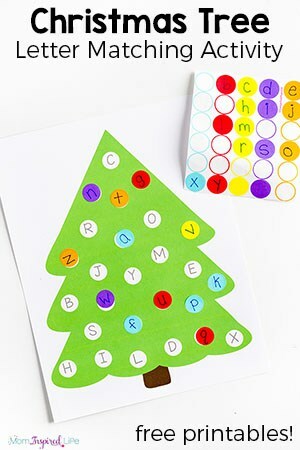 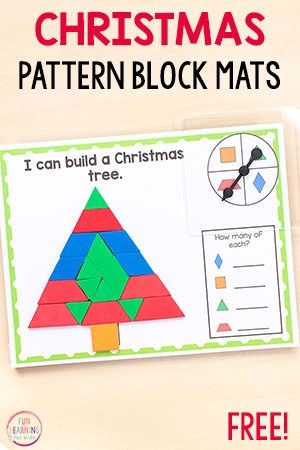 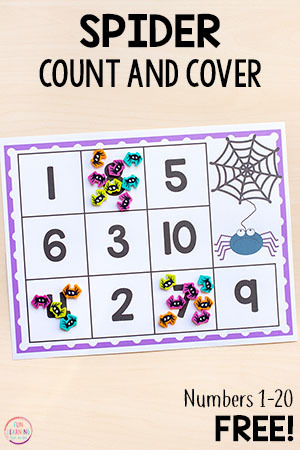 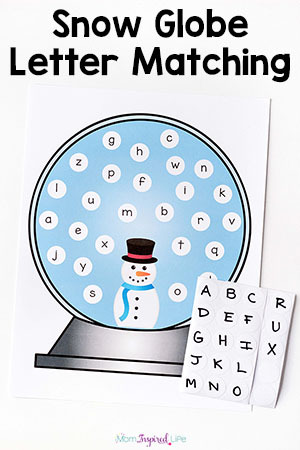 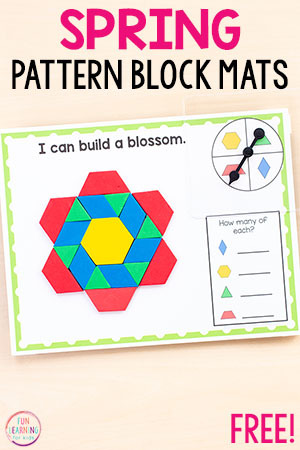 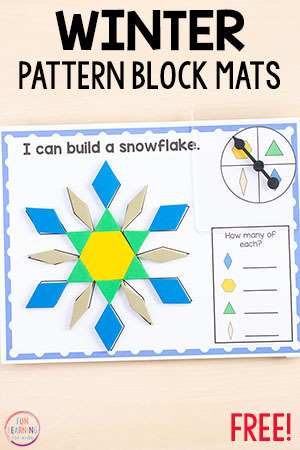 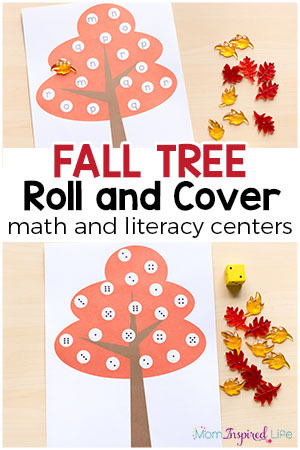 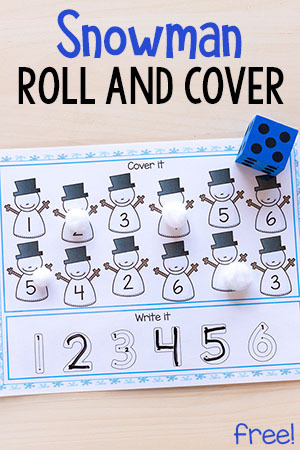 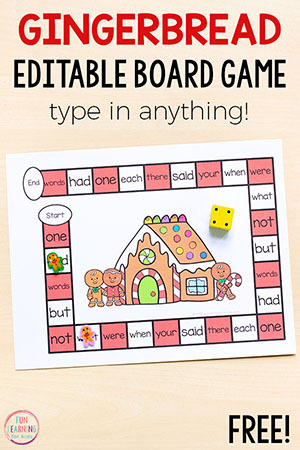 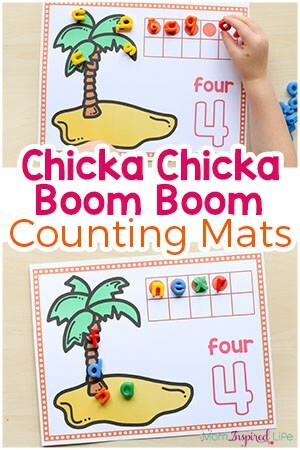 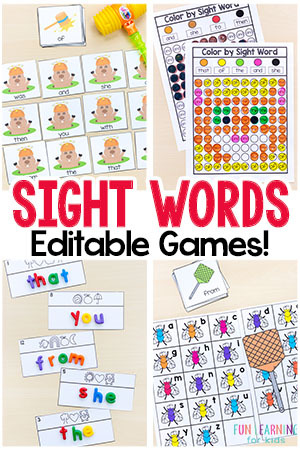 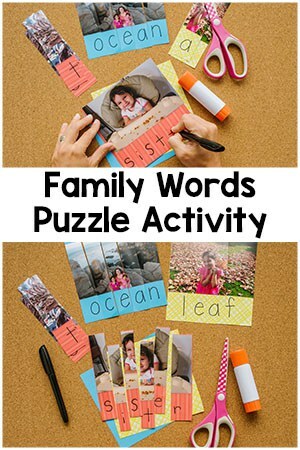 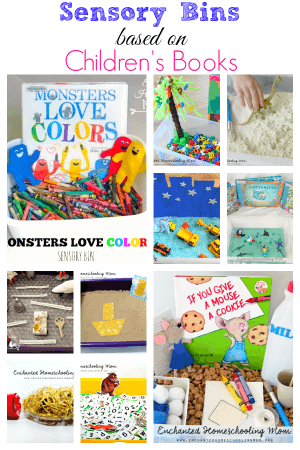 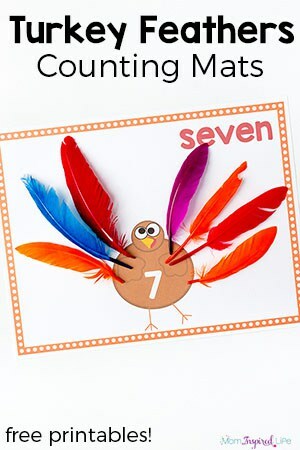 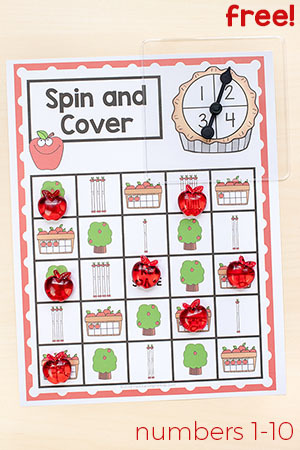 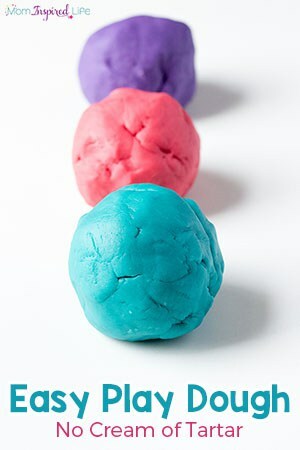 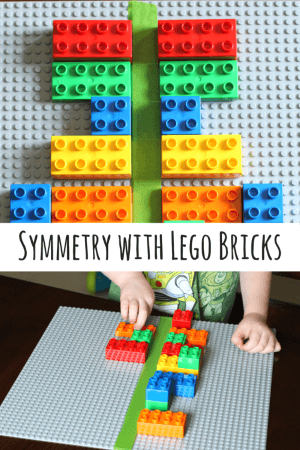 I love creating fun and engaging activities for preschoolers, so it’s no surprise that my site is now filled with them. 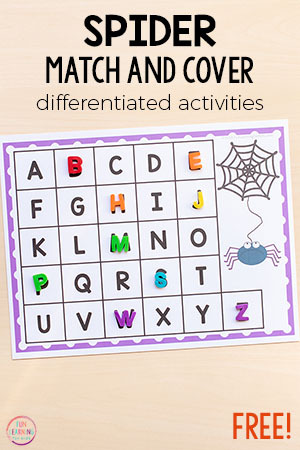 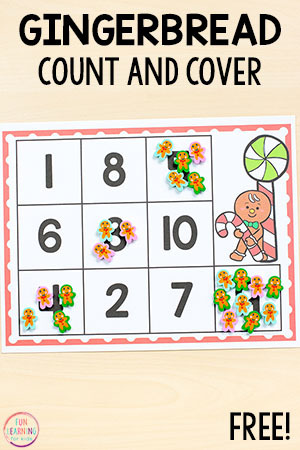 In an effort to make them easy to find, I wanted to create a page that houses all of my preschool activities. 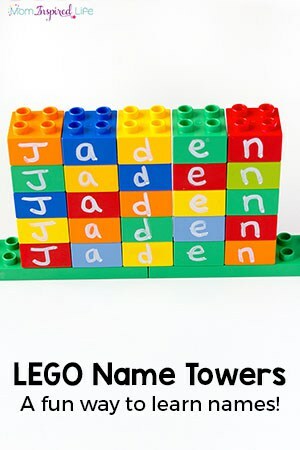 So that’s what this page is. 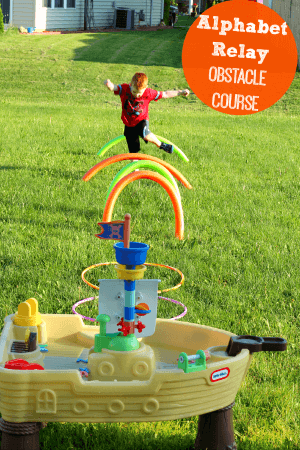 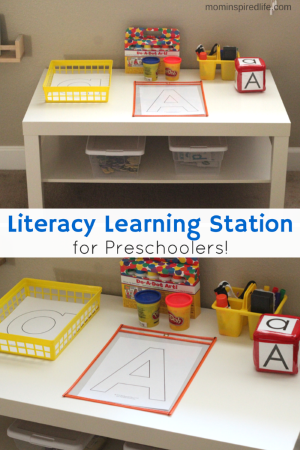 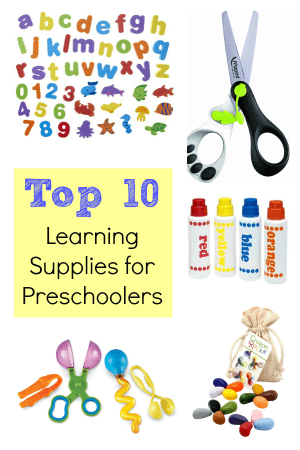 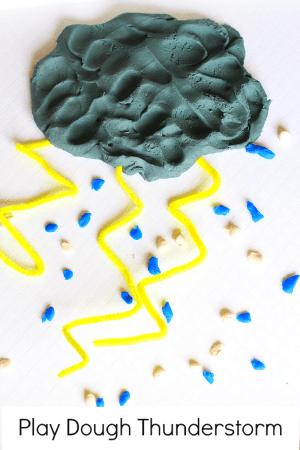 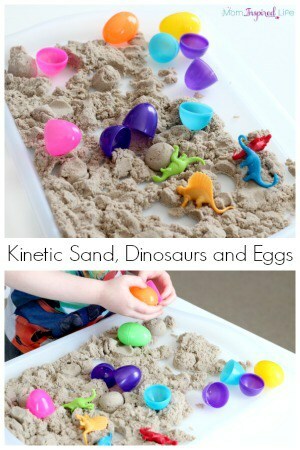 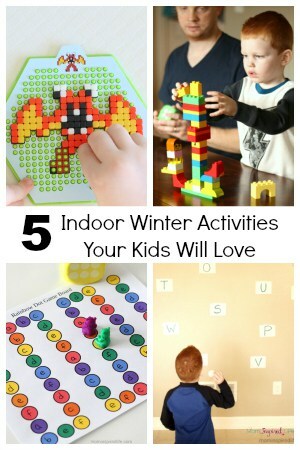 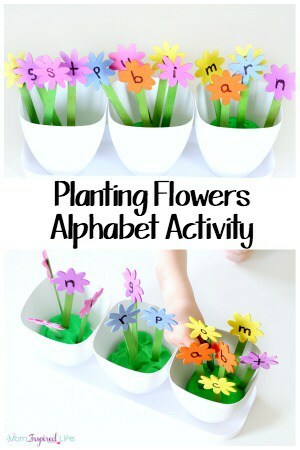 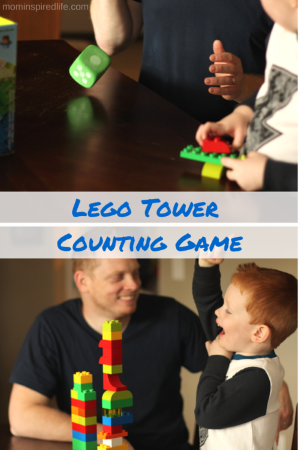 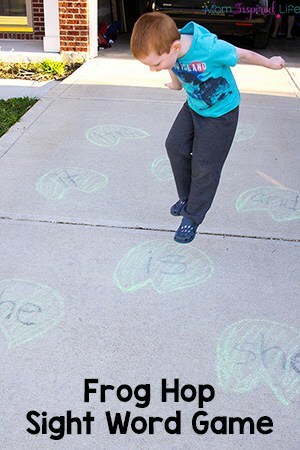 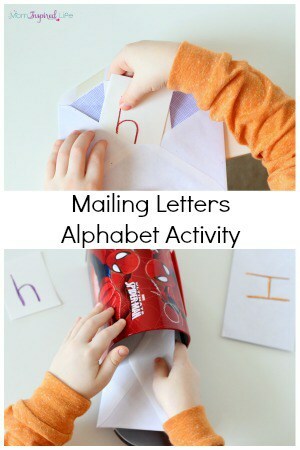 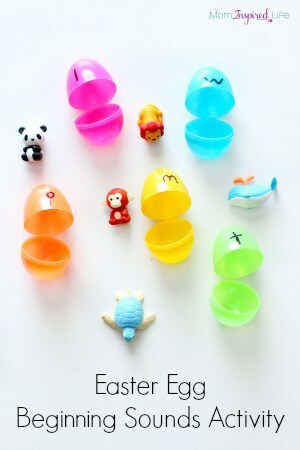 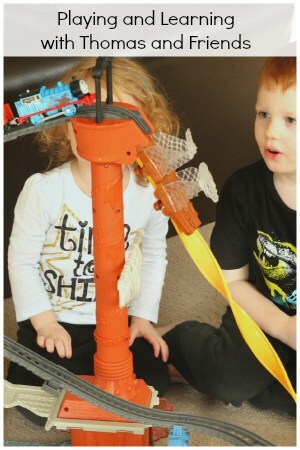 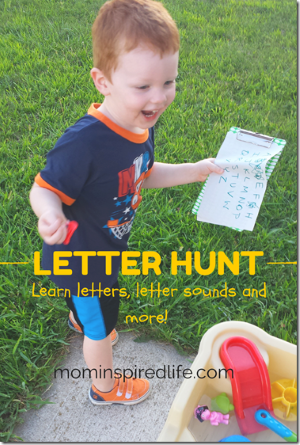 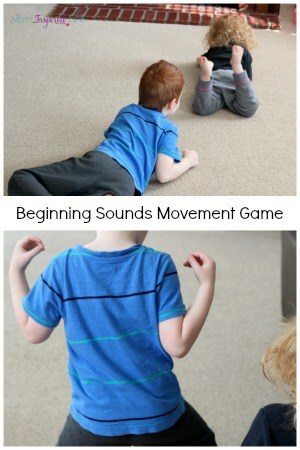 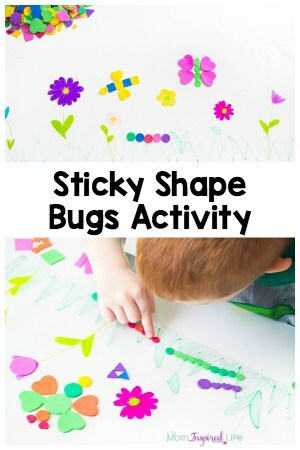 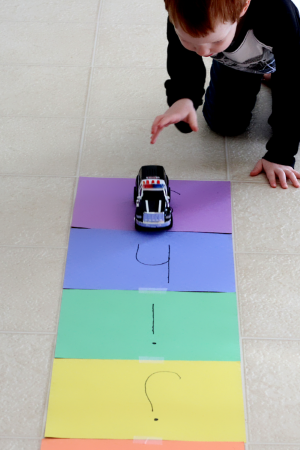 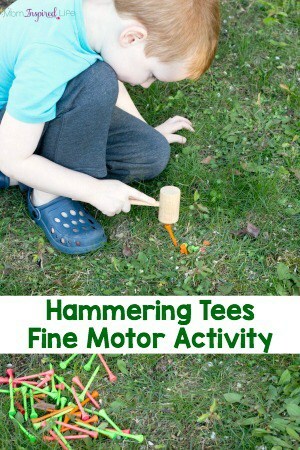 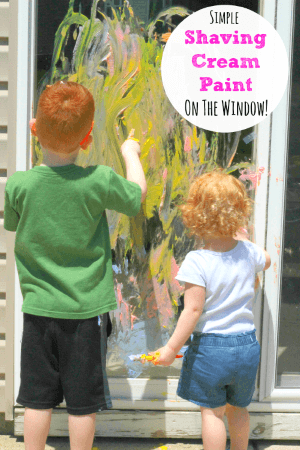 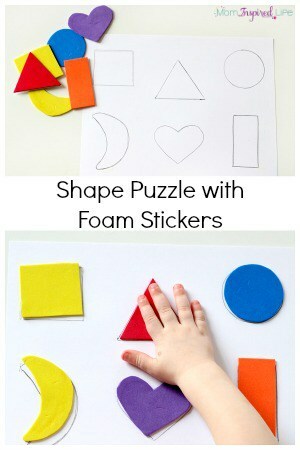 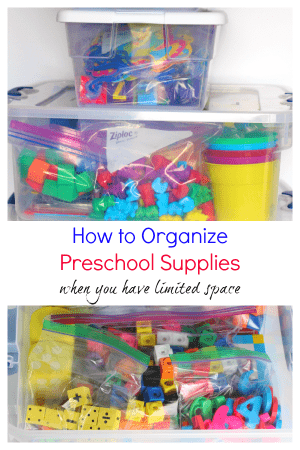 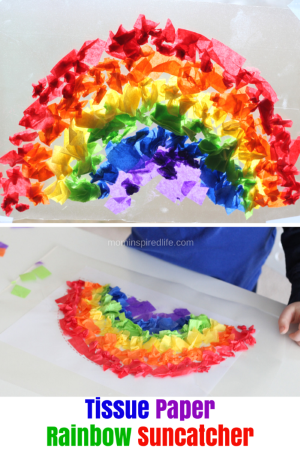 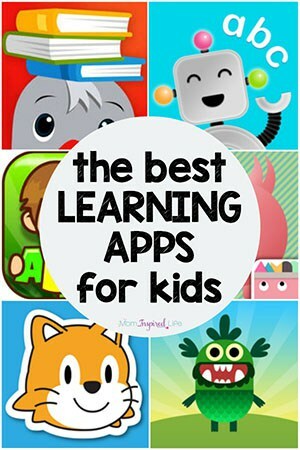 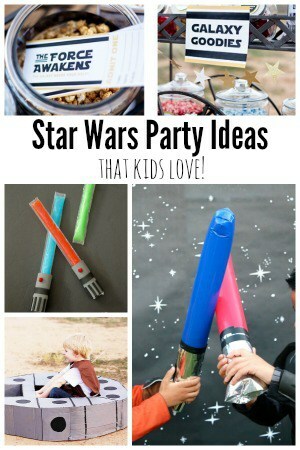 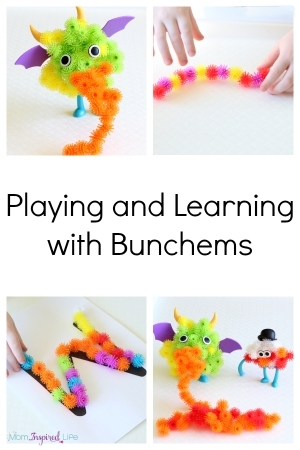 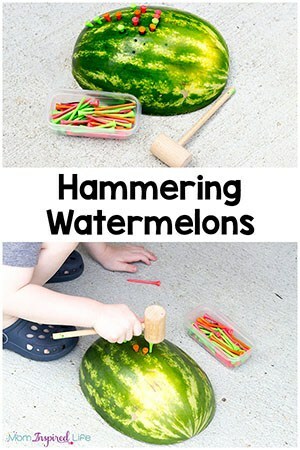 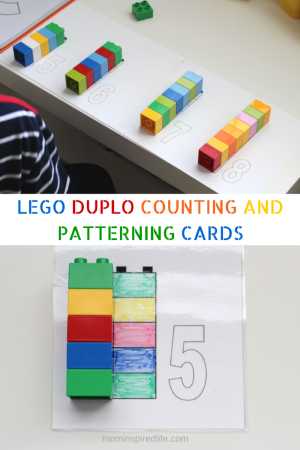 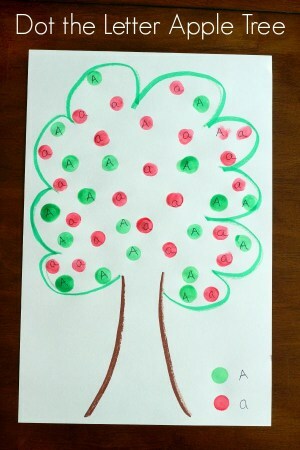 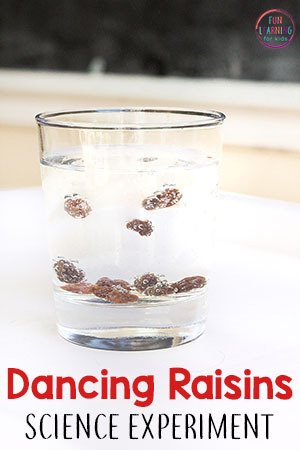 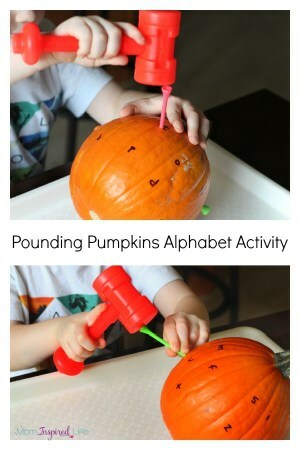 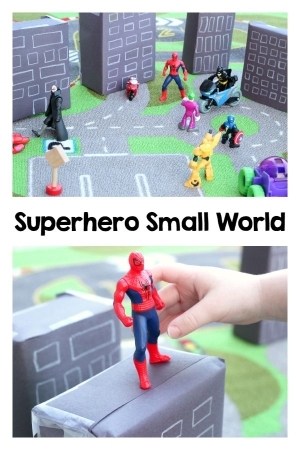 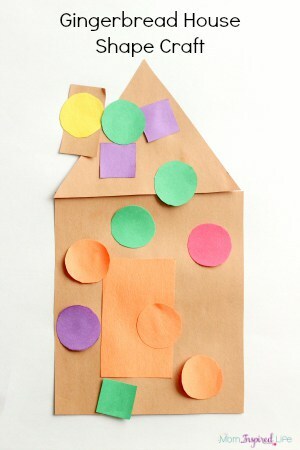 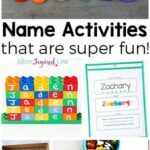 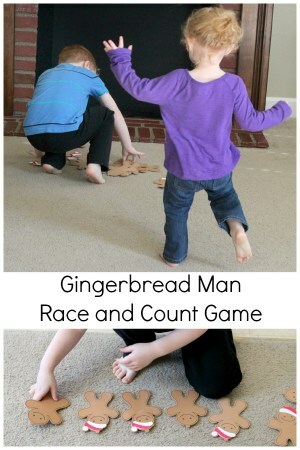 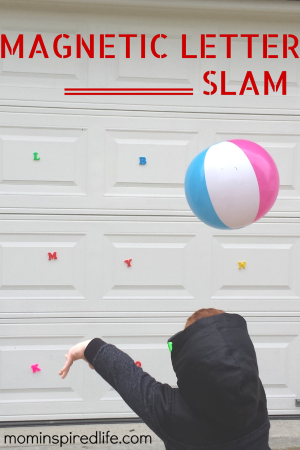 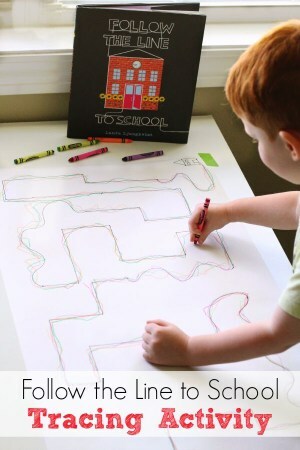 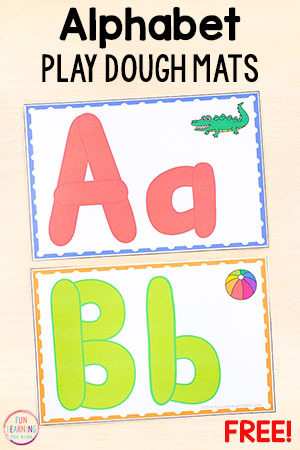 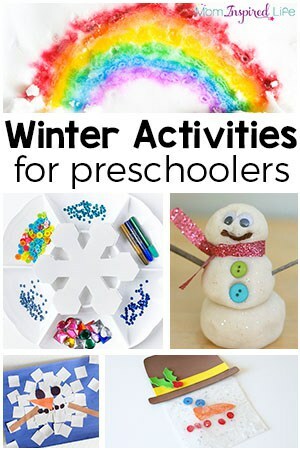 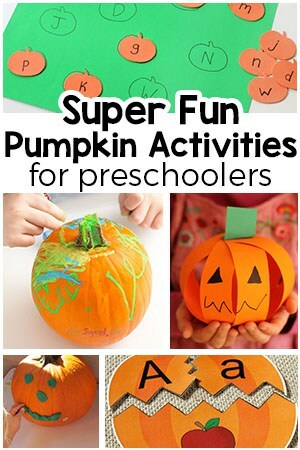 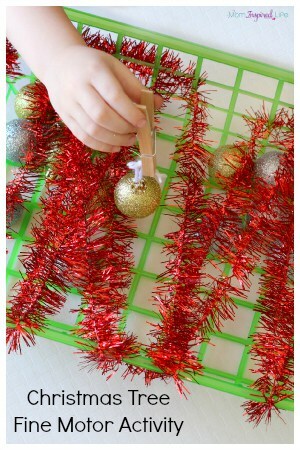 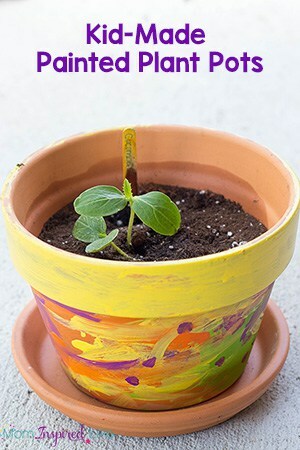 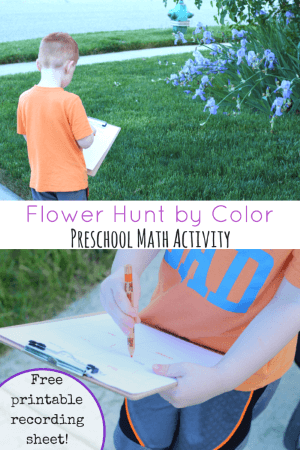 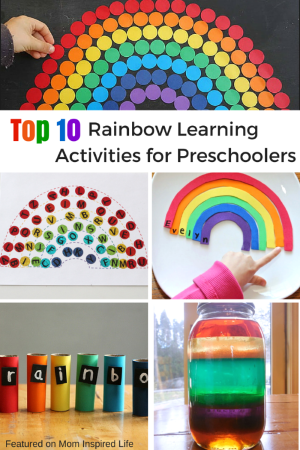 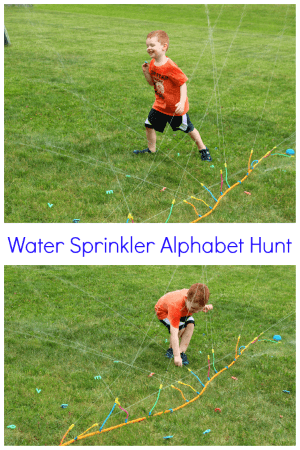 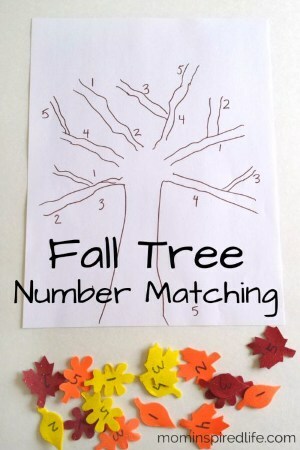 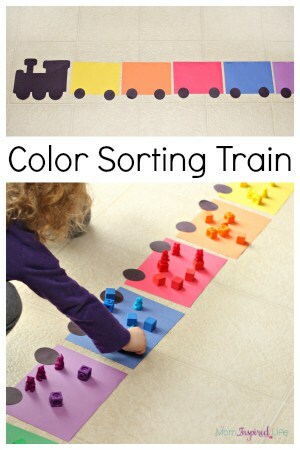 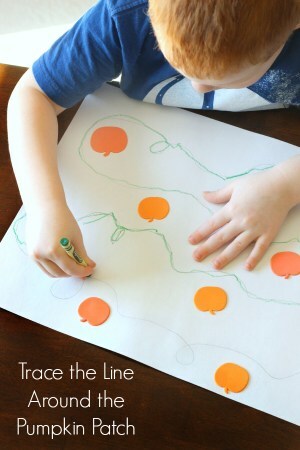 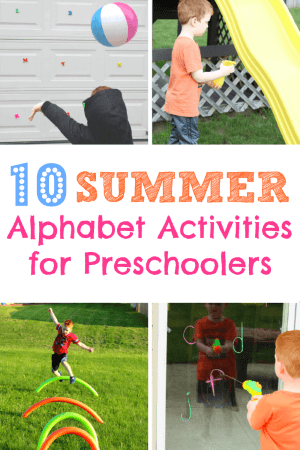 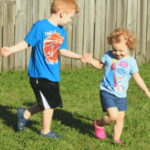 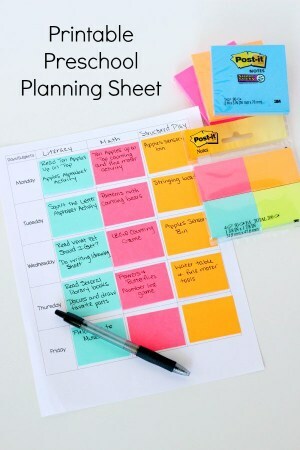 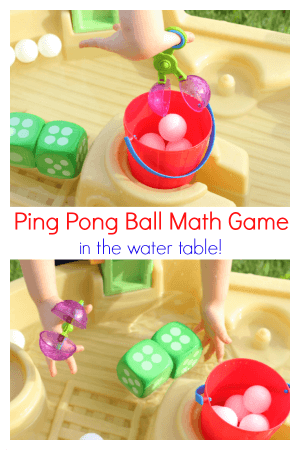 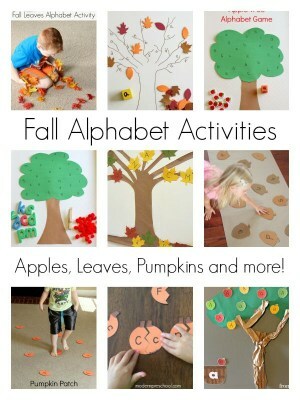 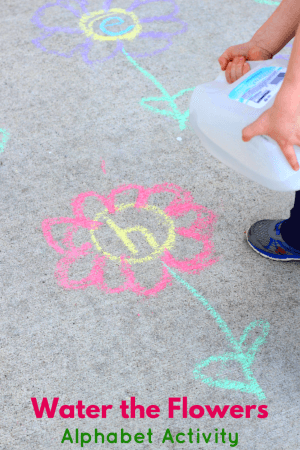 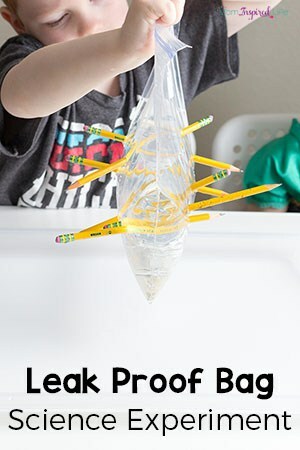 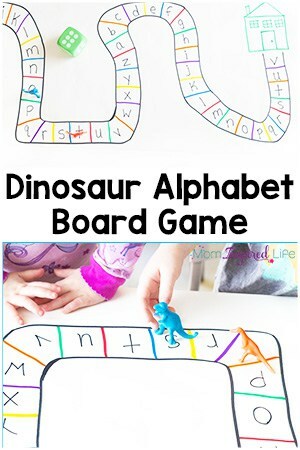 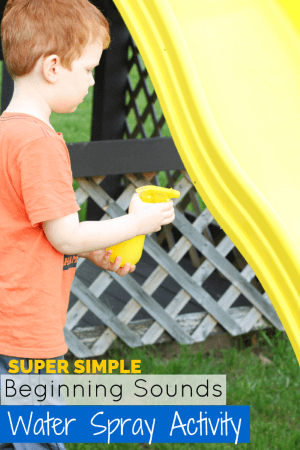 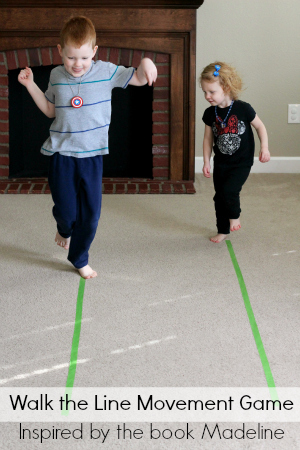 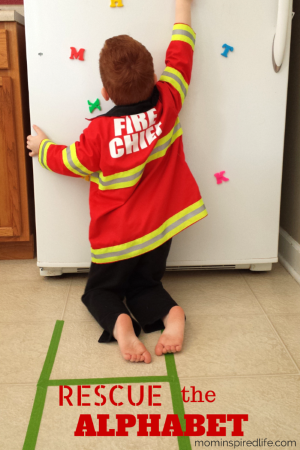 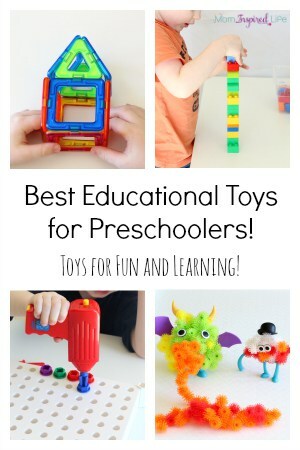 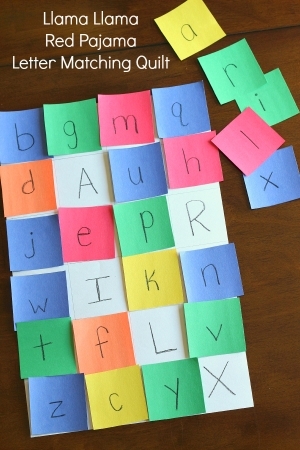 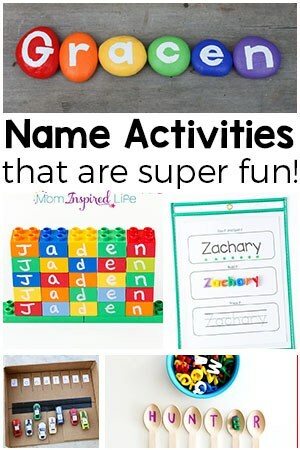 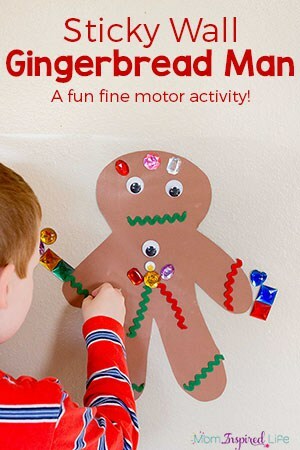 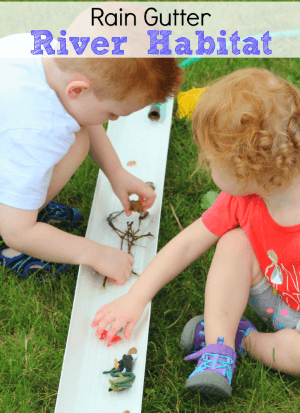 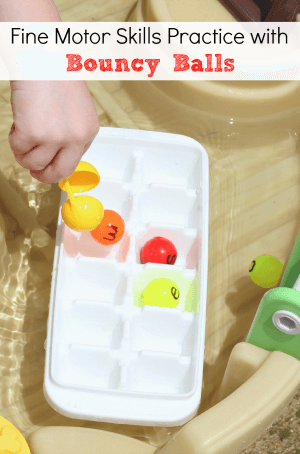 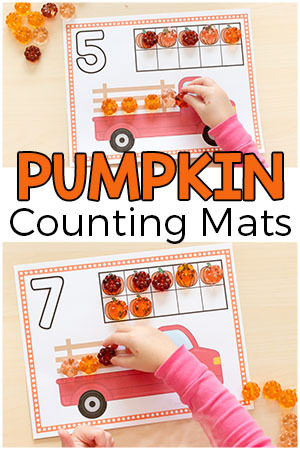 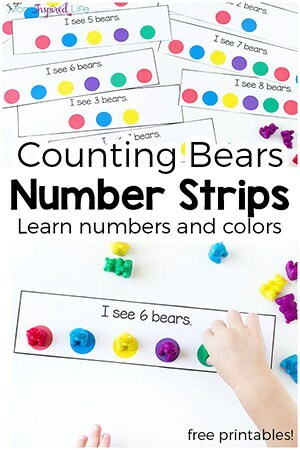 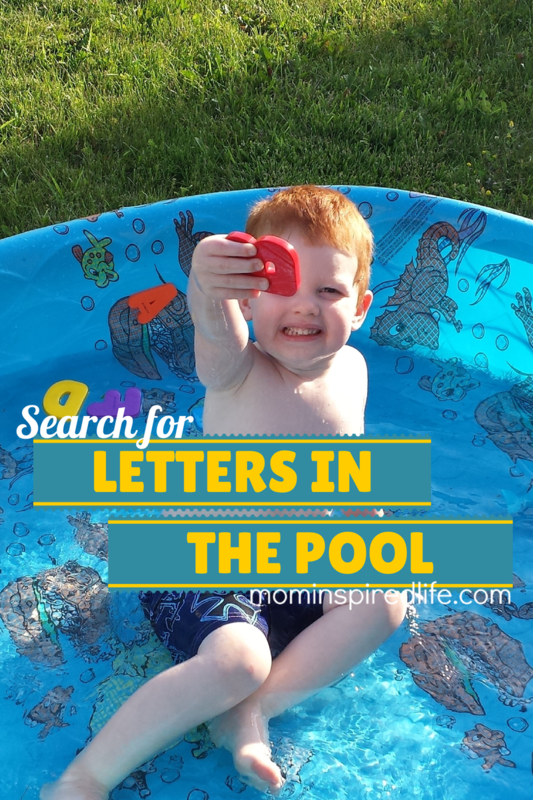 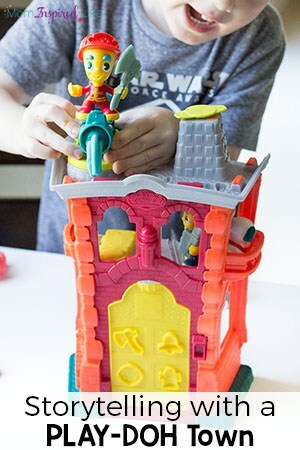 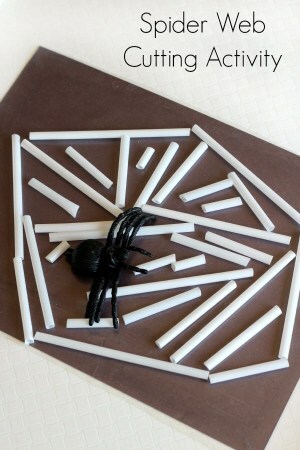 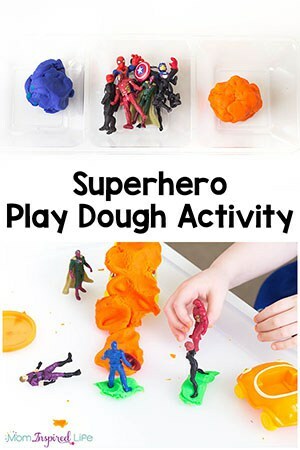 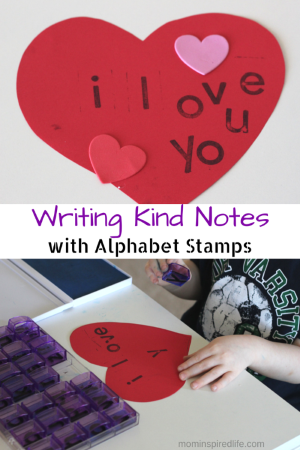 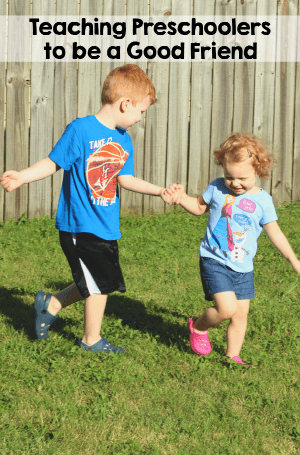 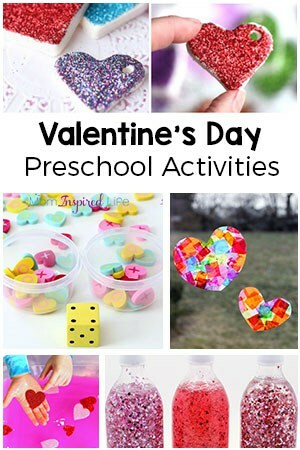 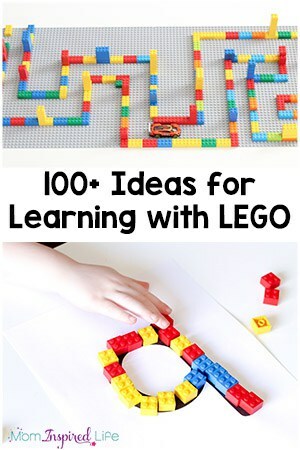 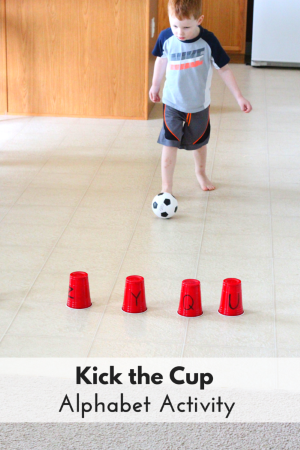 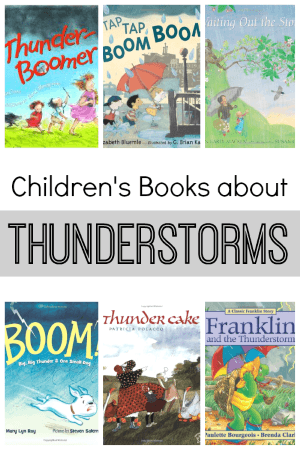 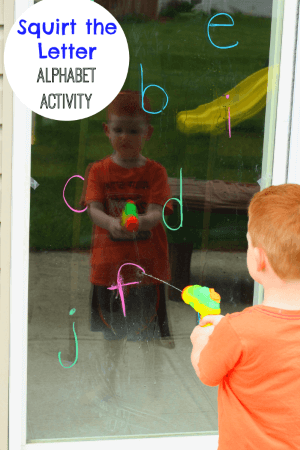 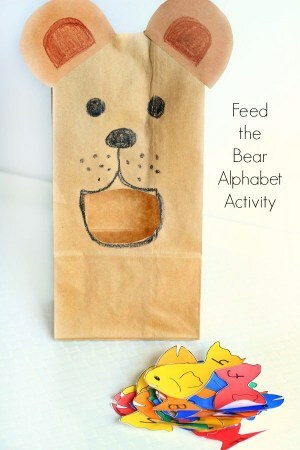 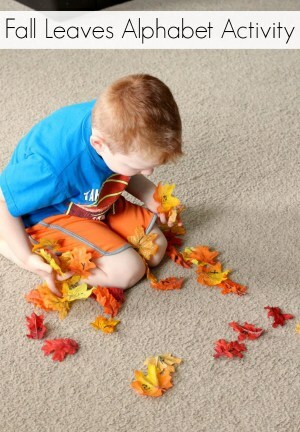 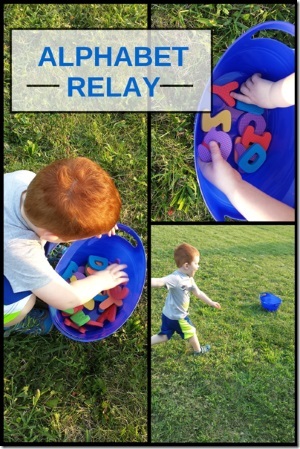 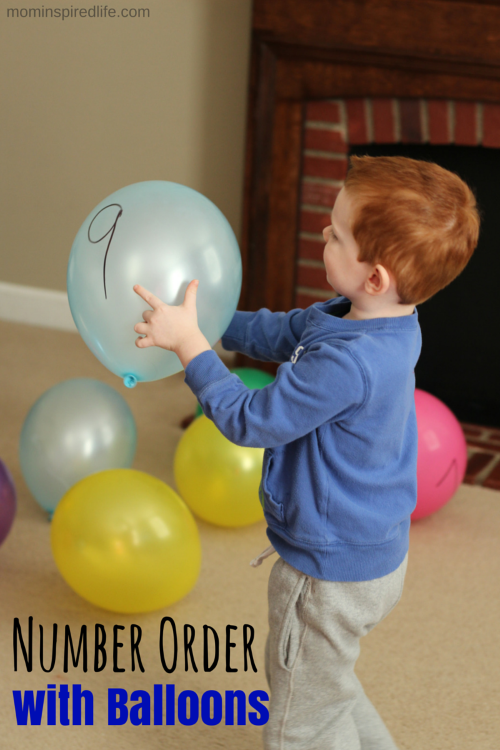 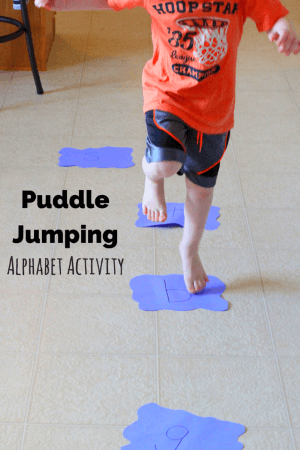 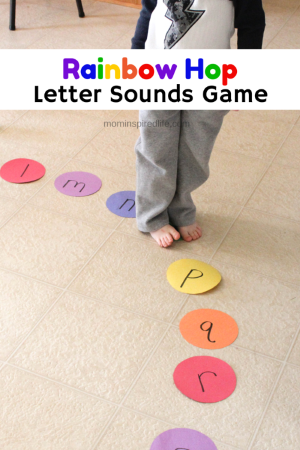 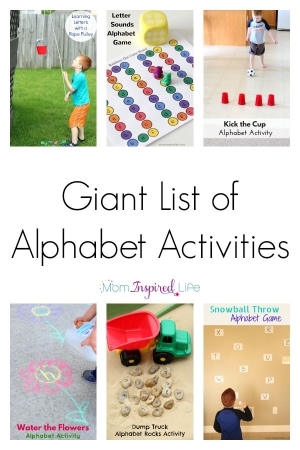 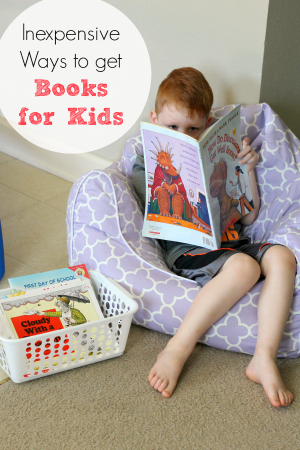 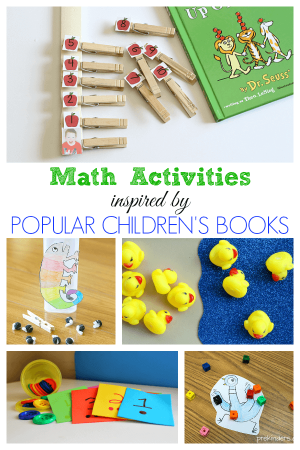 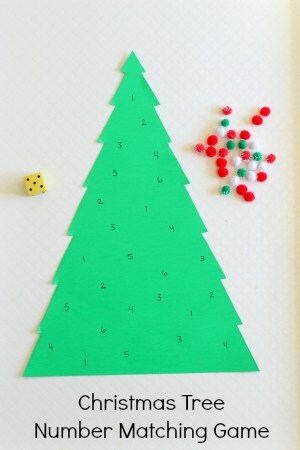 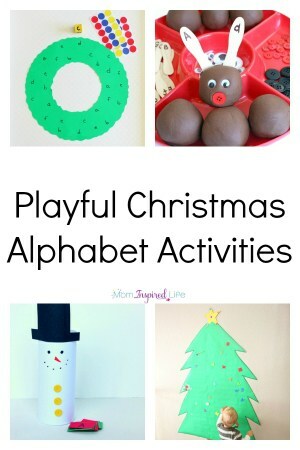 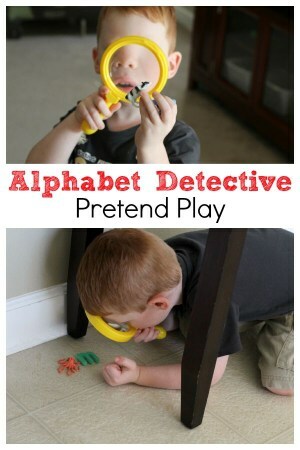 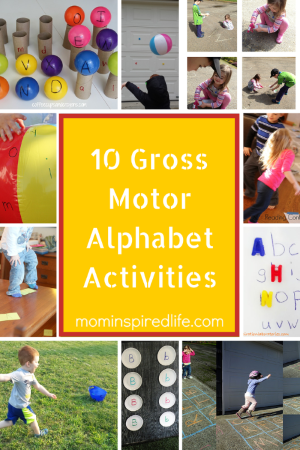 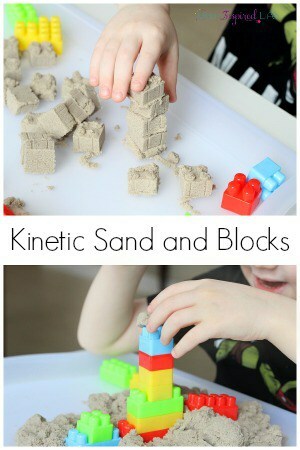 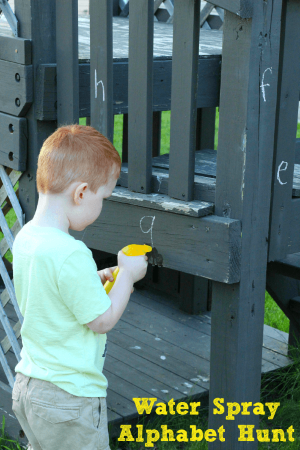 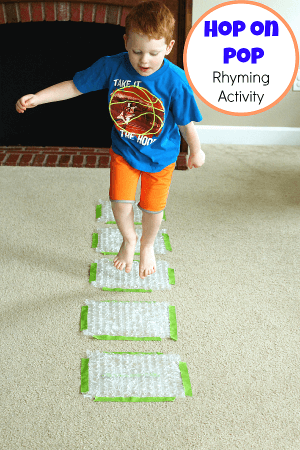 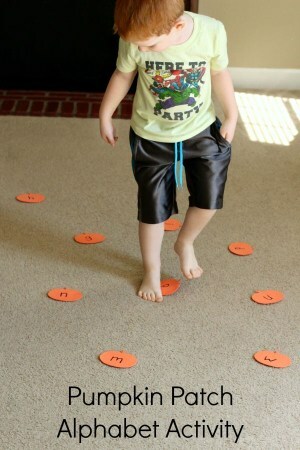 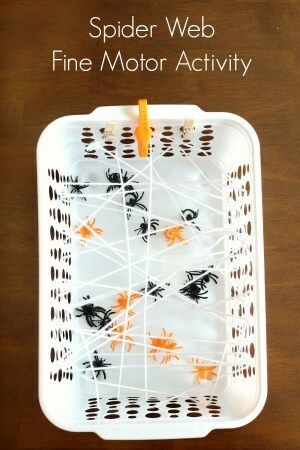 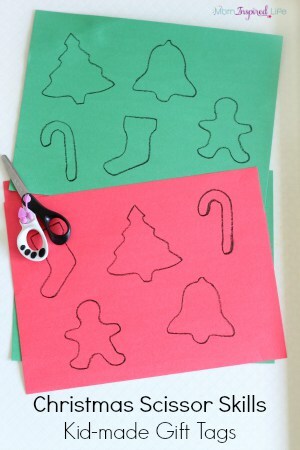 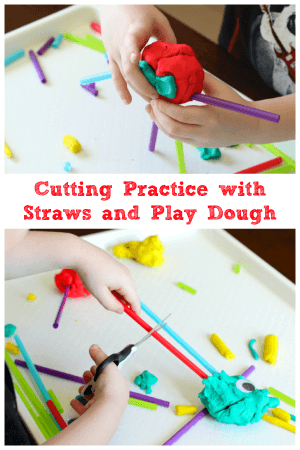 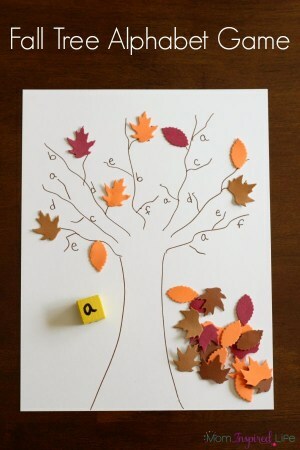 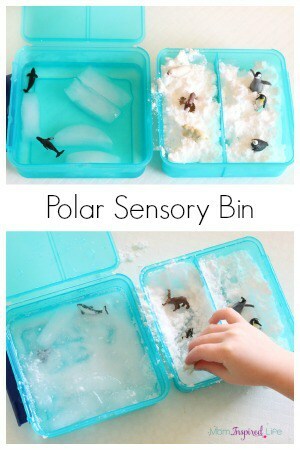 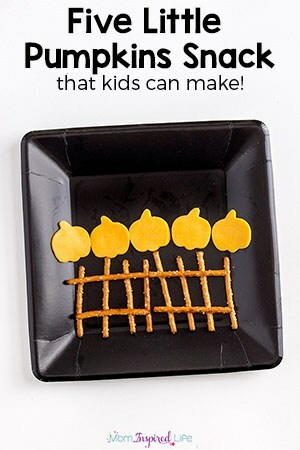 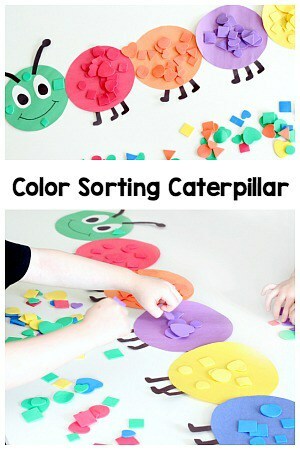 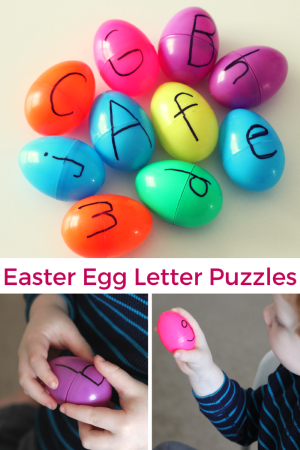 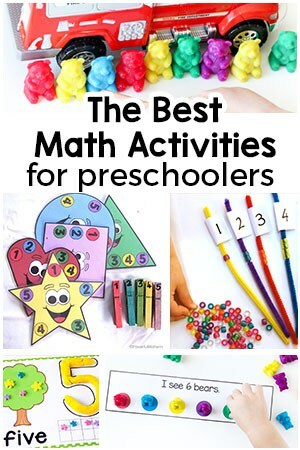 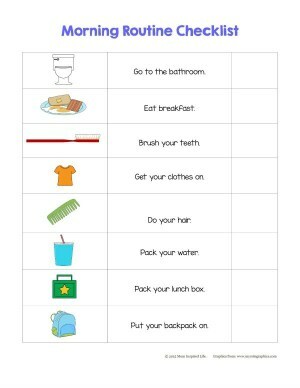 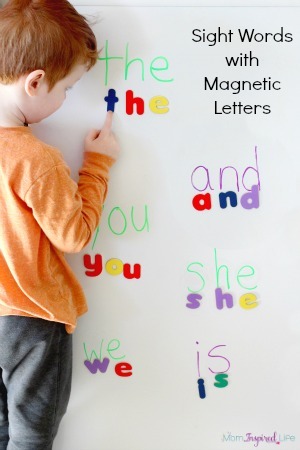 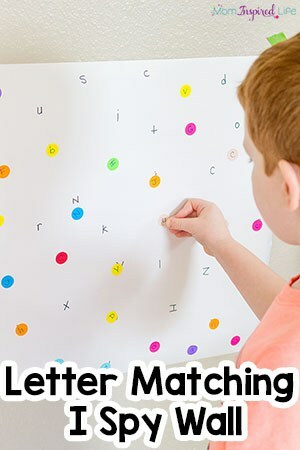 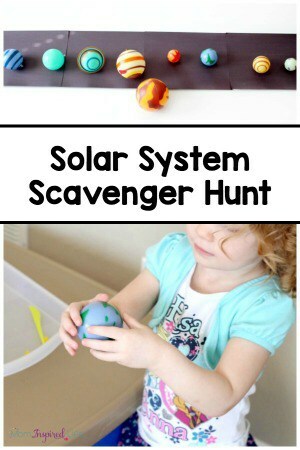 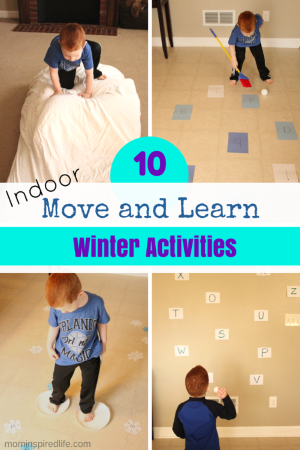 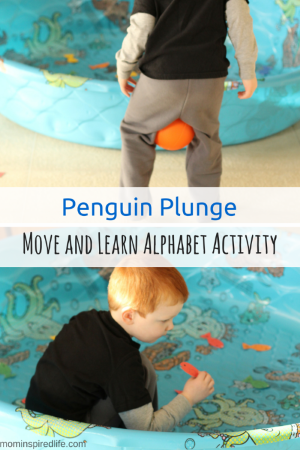 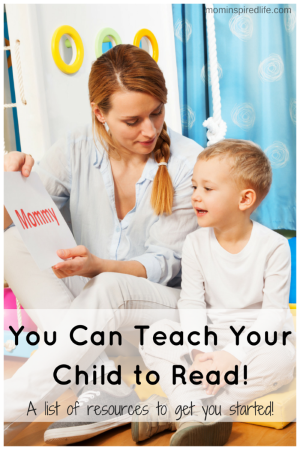 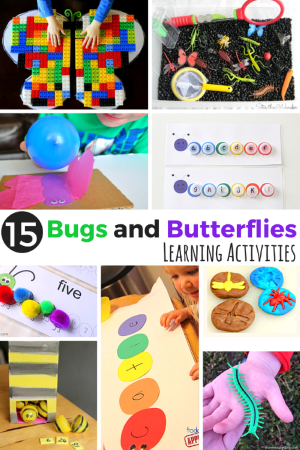 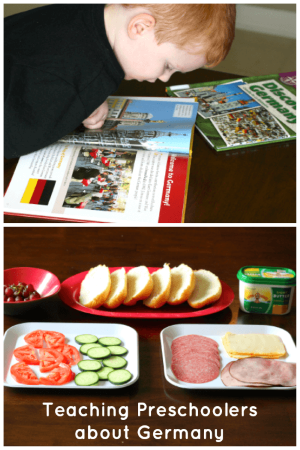 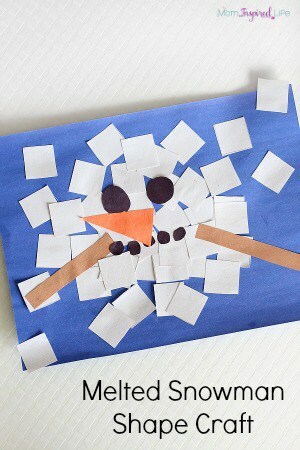 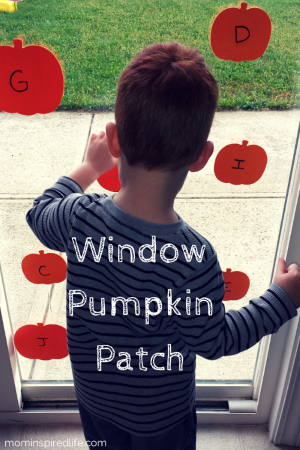 A list of fun ideas and learning activities for preschoolers! 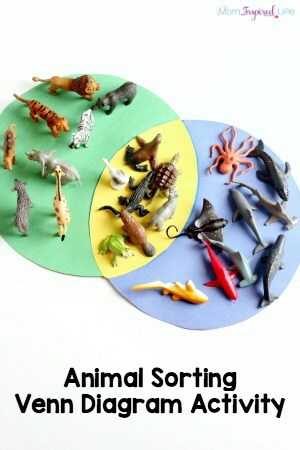 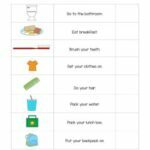 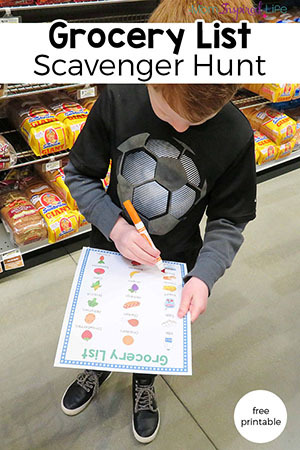 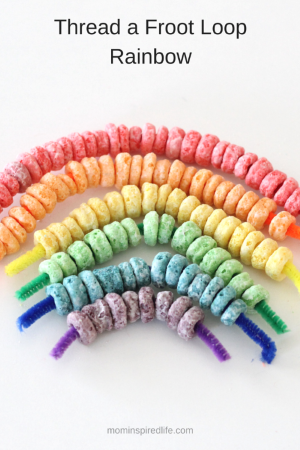 Sorting and Categorizing Food: Healthy or Not?